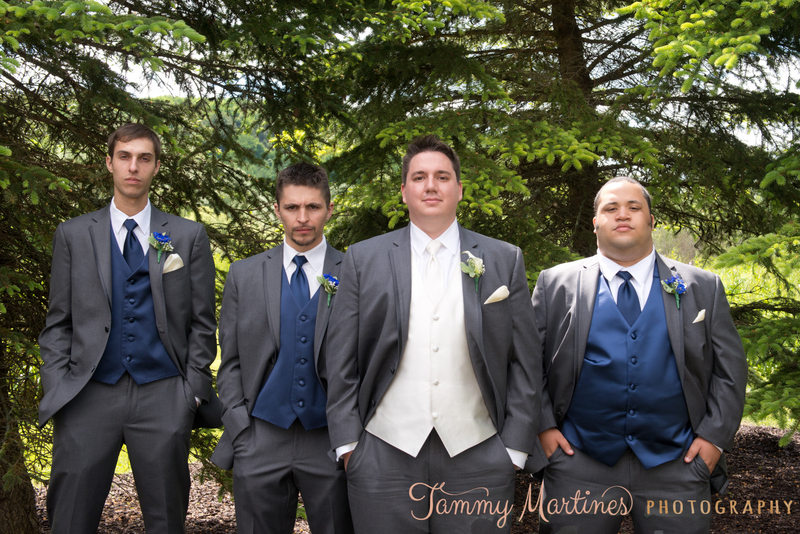 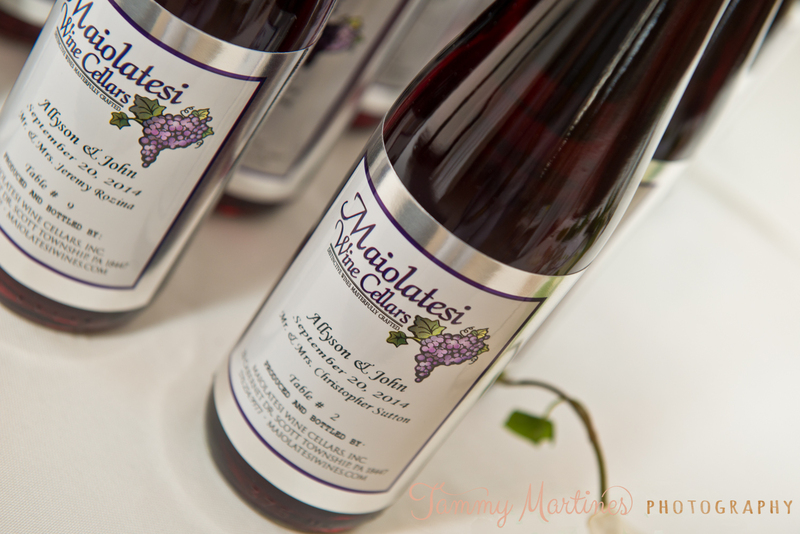 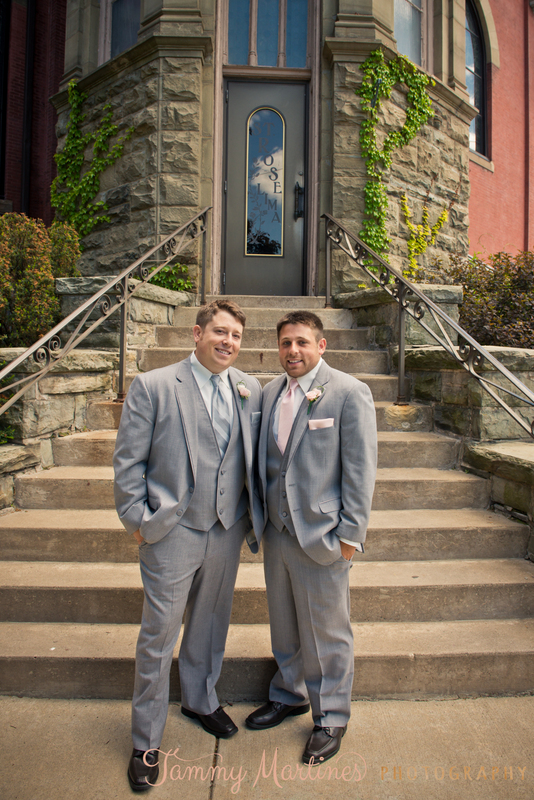 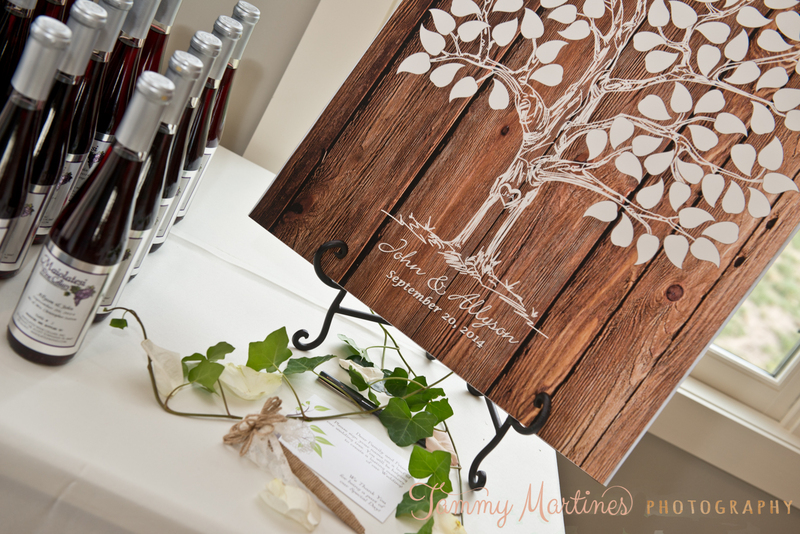 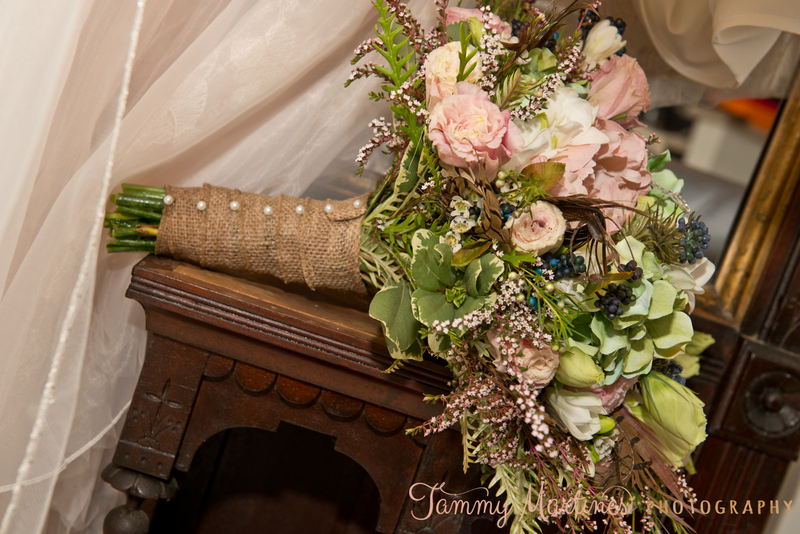 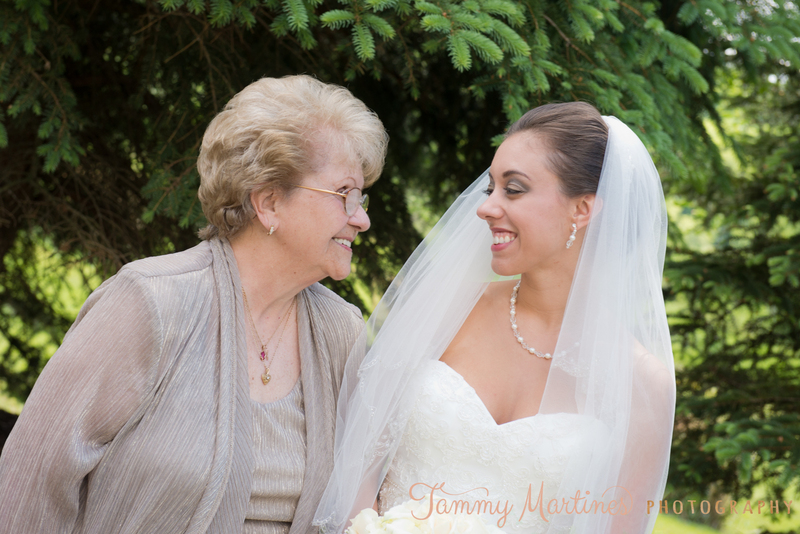 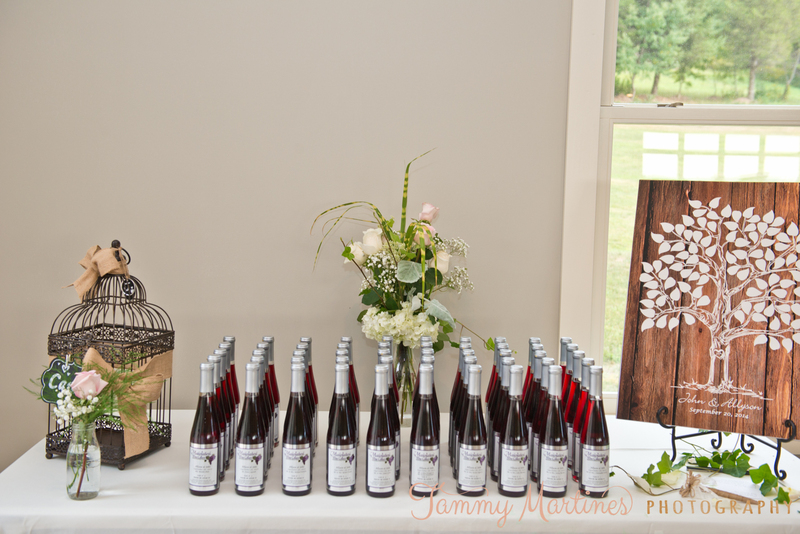 Maiolatesi Wine Cellars in Scott Township, Pennsylvania provided the perfect setting for Allyson and John’s rustic themed wedding. 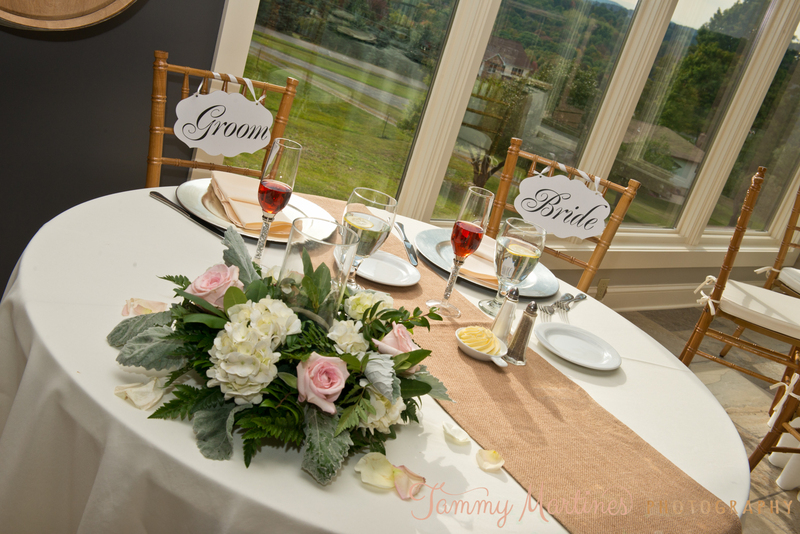 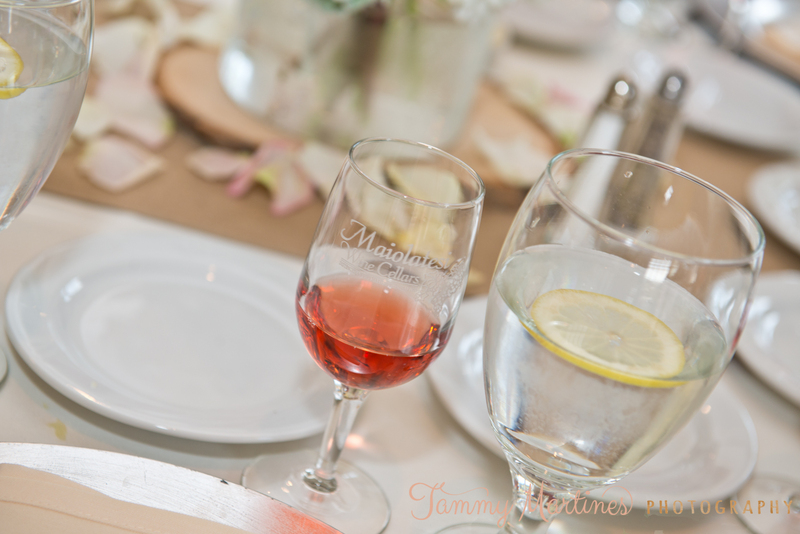 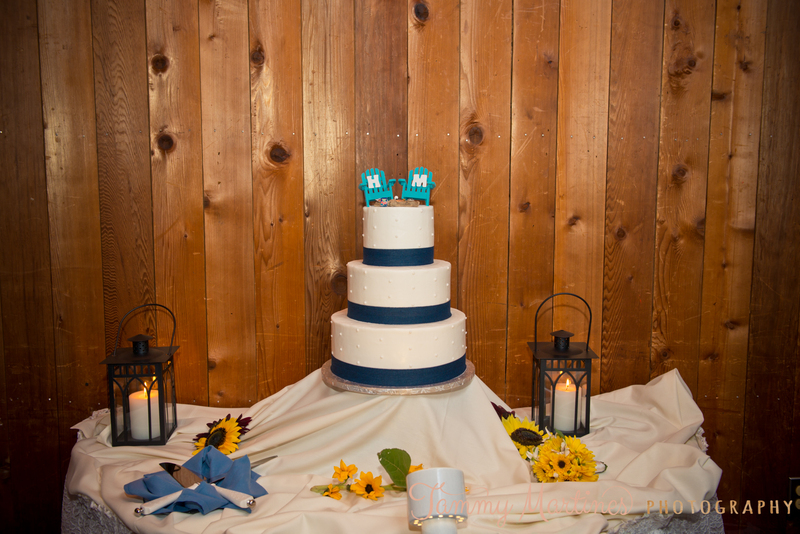 From the reception area’s luxe decor to the beautiful view of the Endless Mountains, Maiolatesi’s has it all. 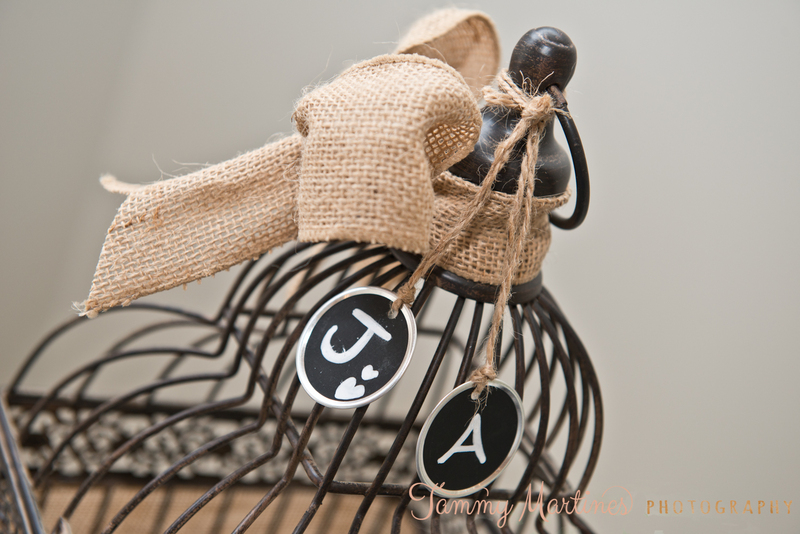 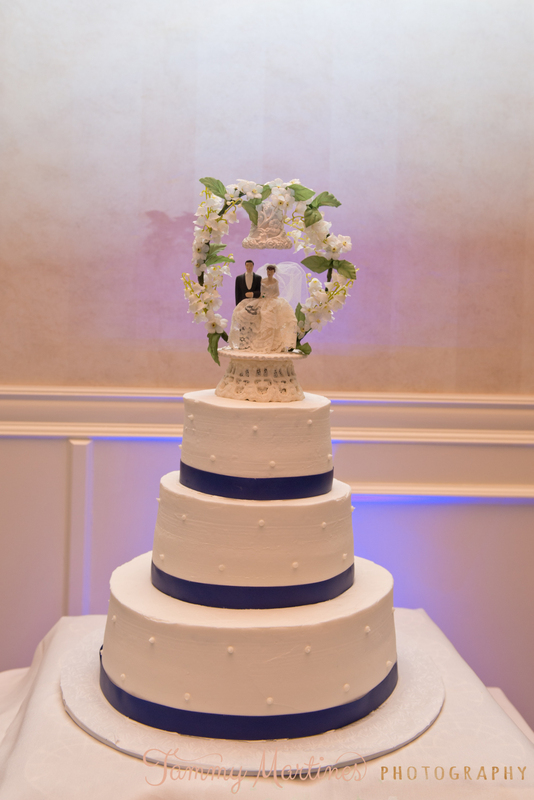 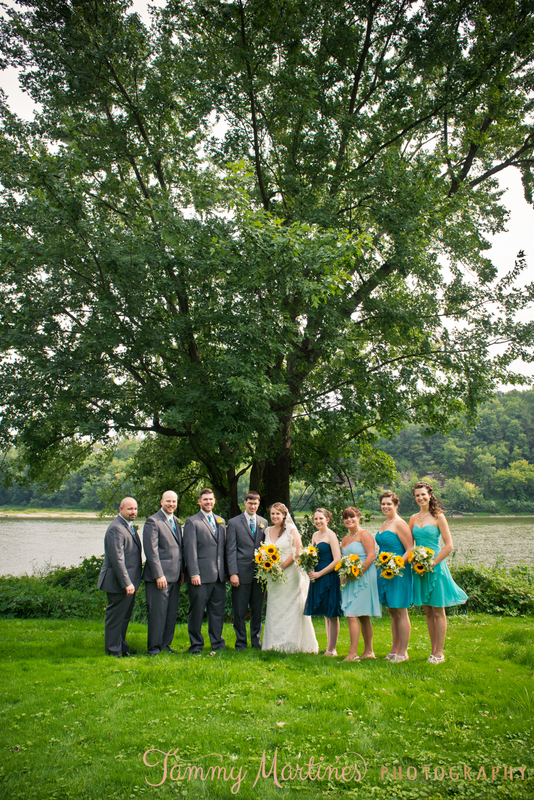 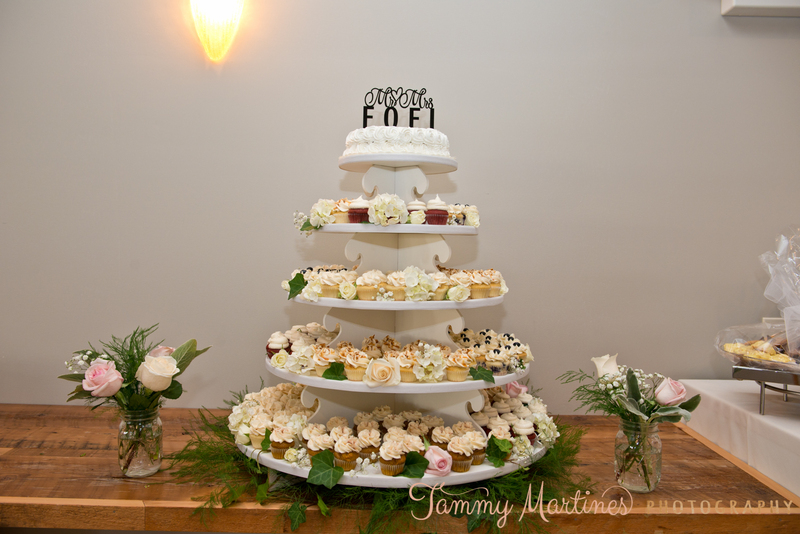 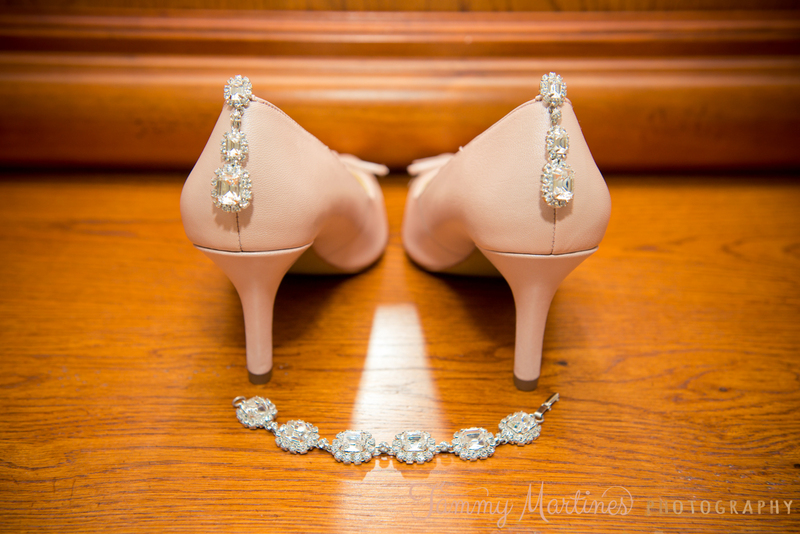 Allyson and John planned an oh so elegant wedding. 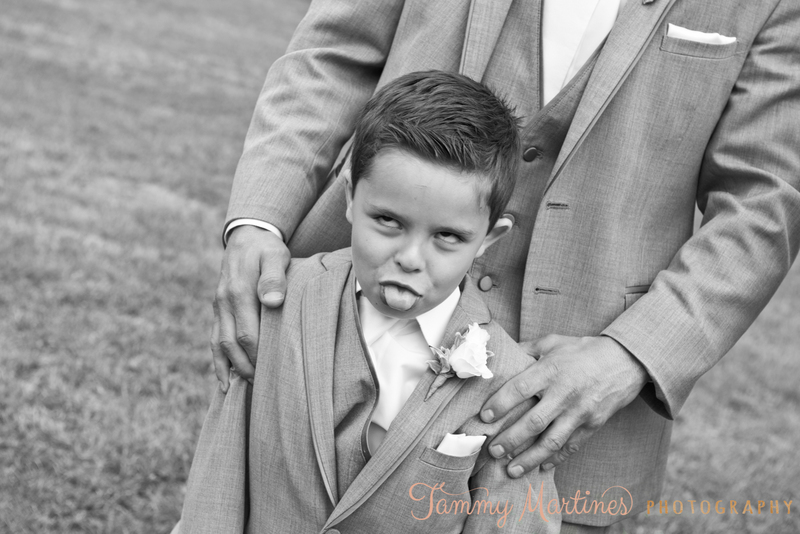 Enjoy some of the amazing images captured throughout their day. 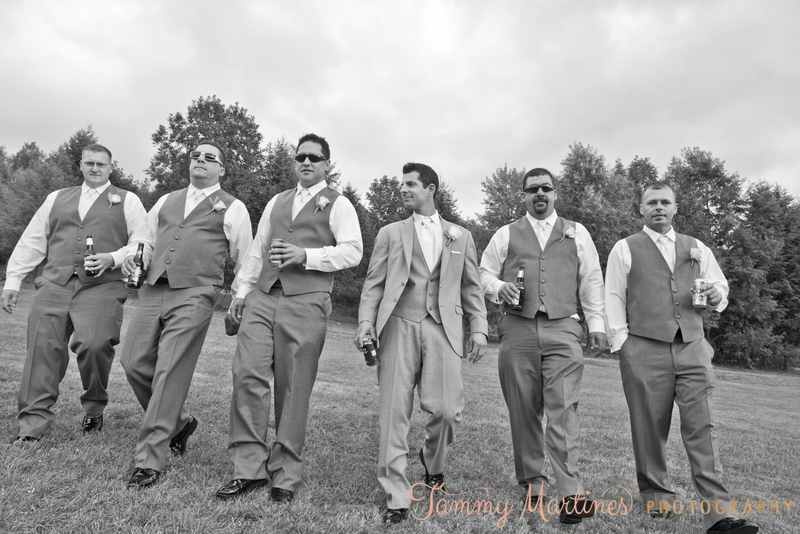 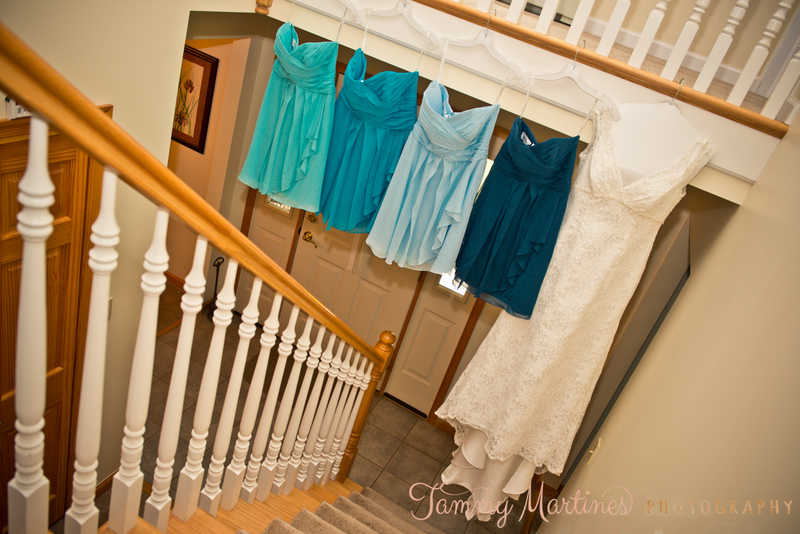 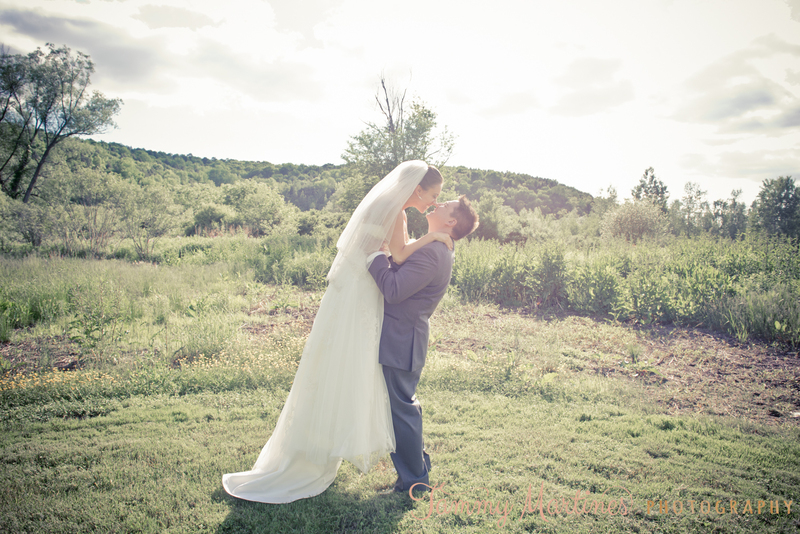 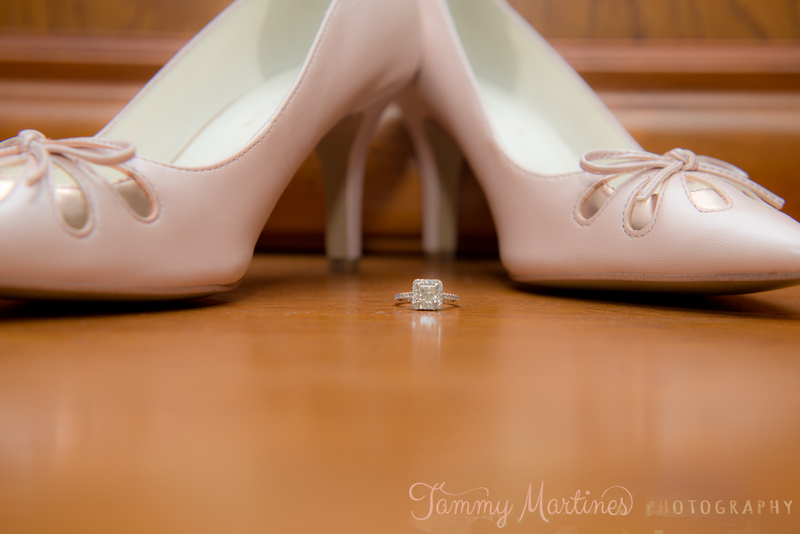 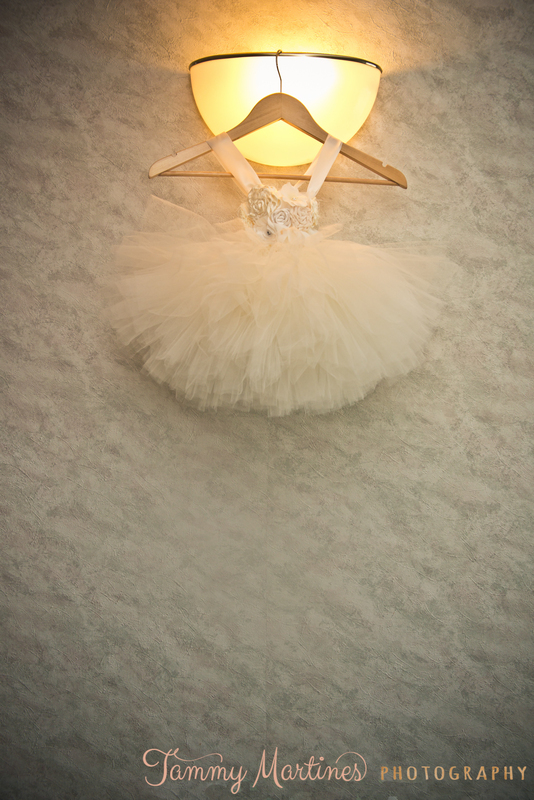 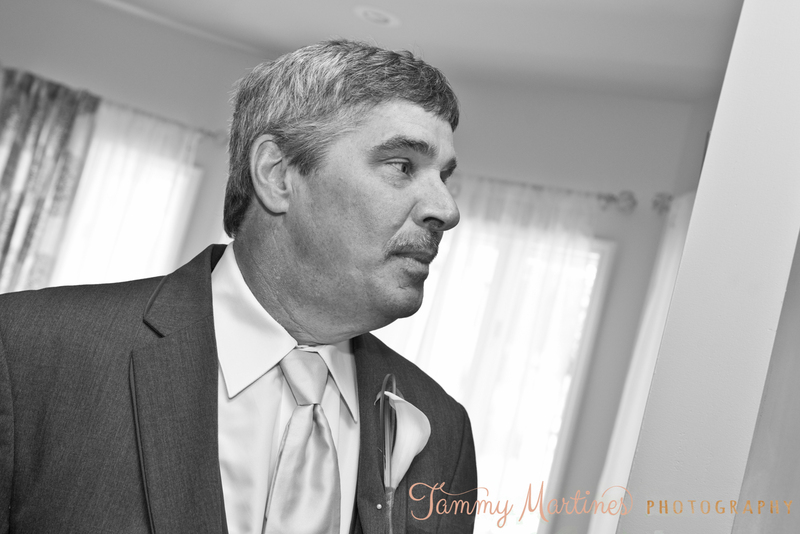 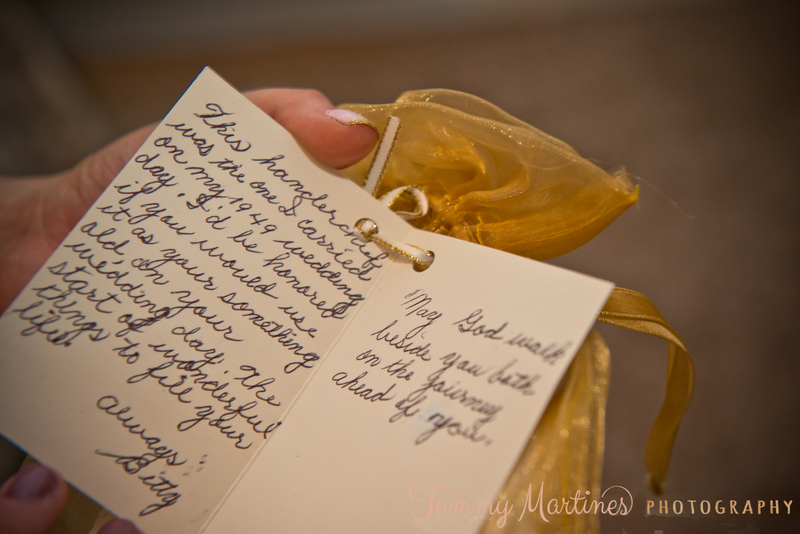 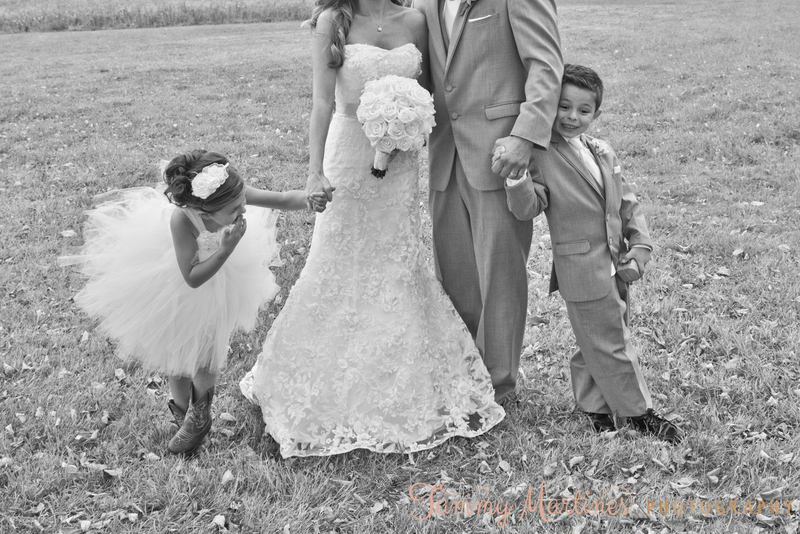 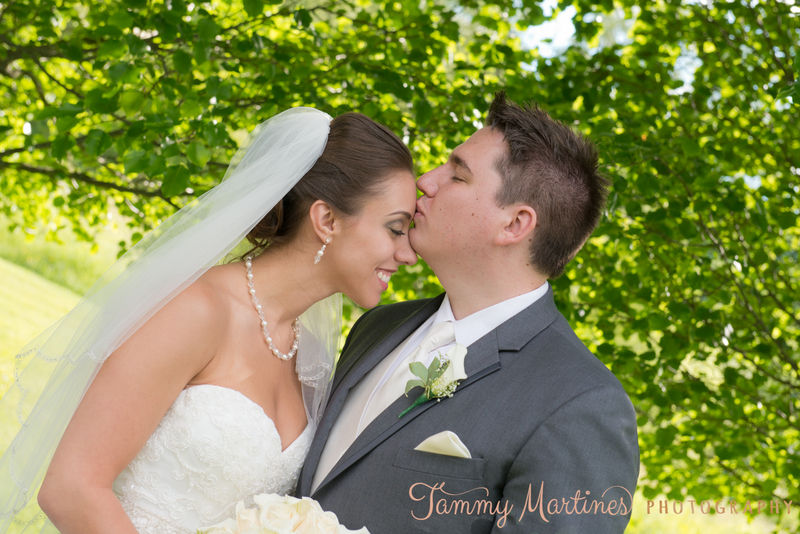 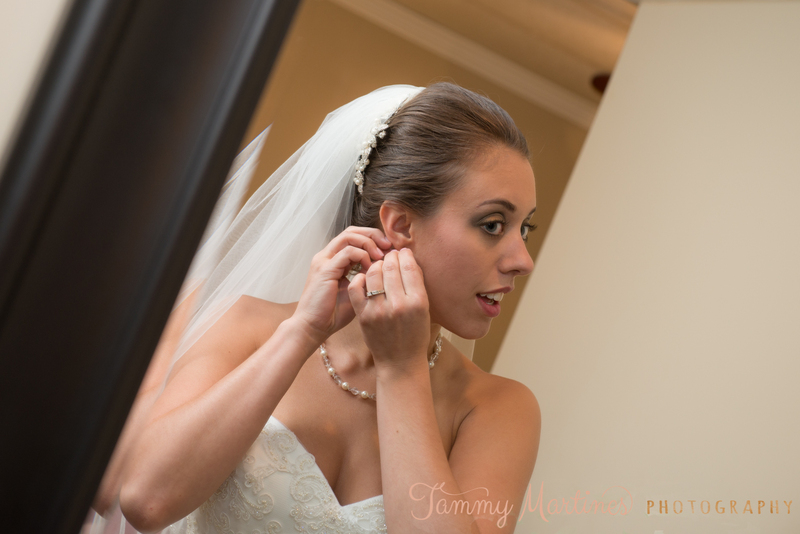 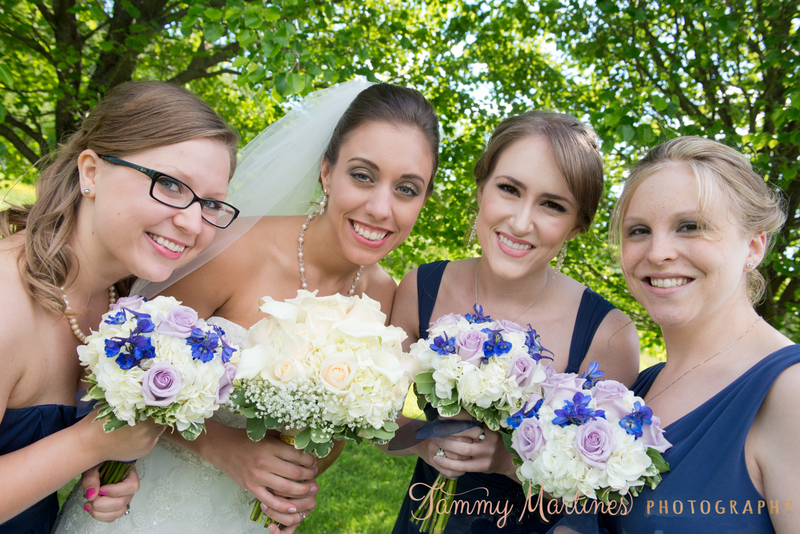 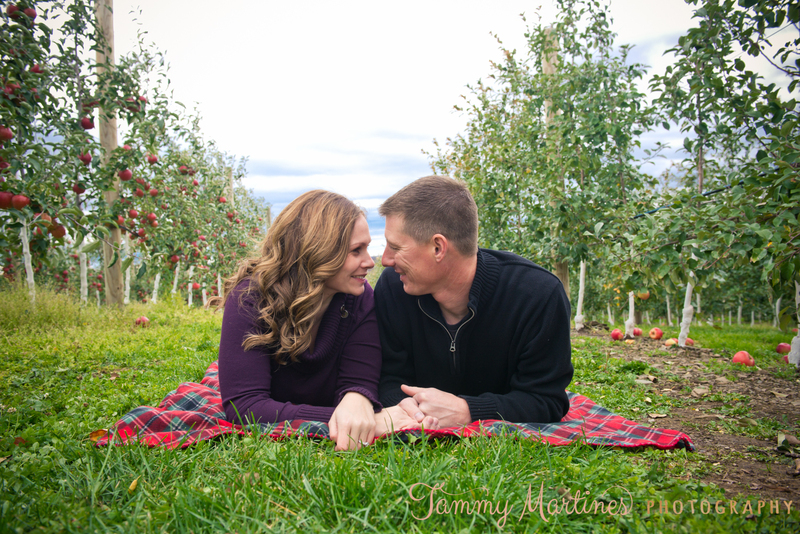 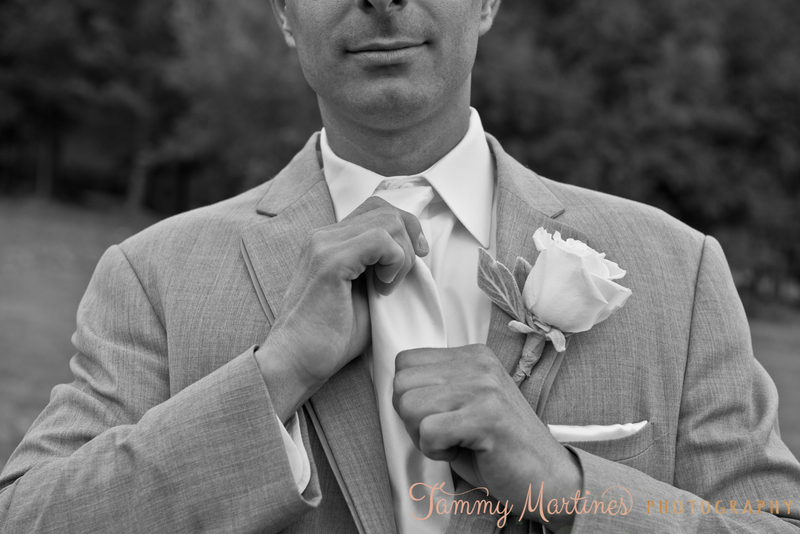 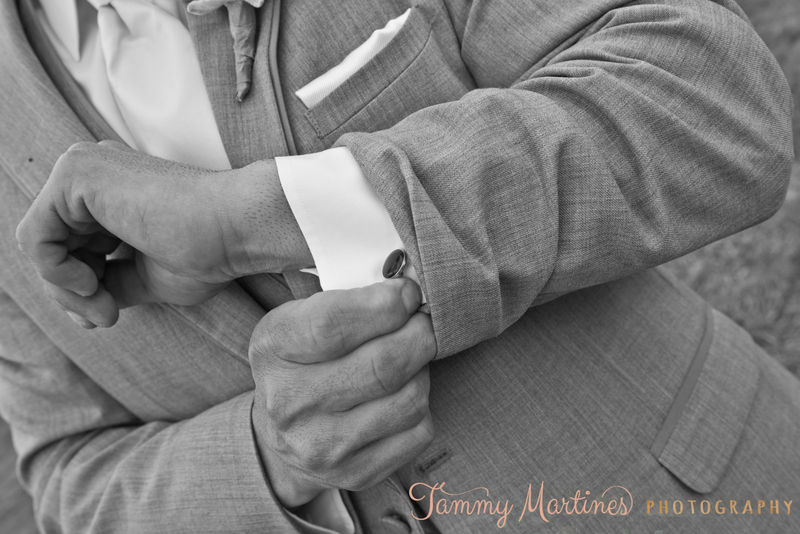 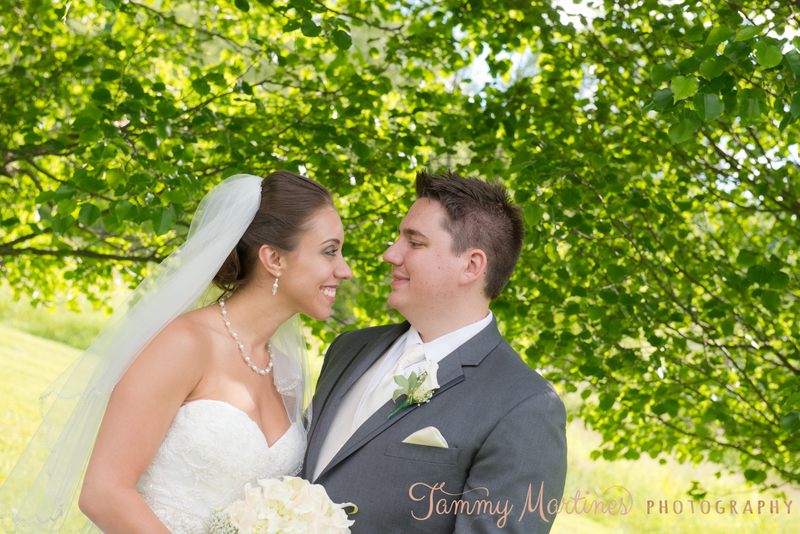 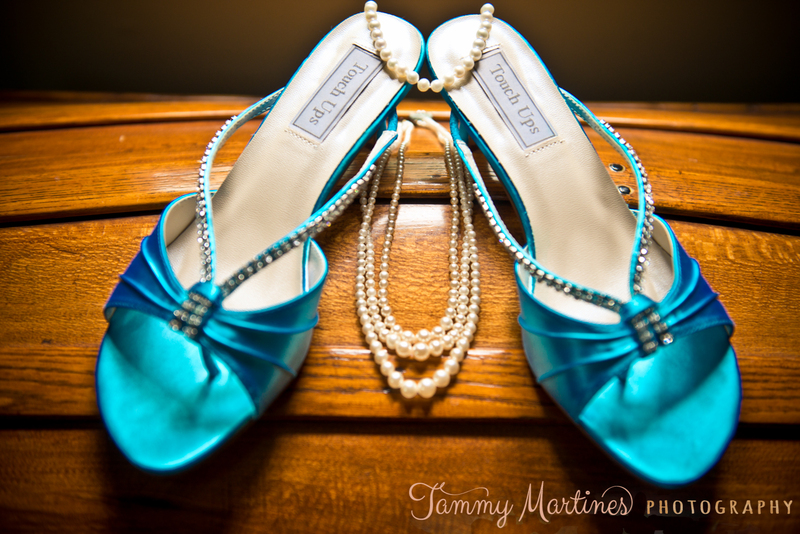 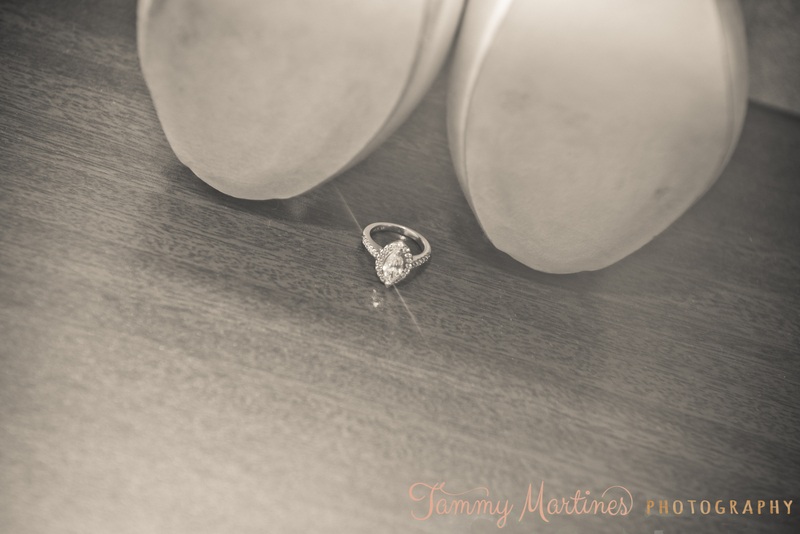 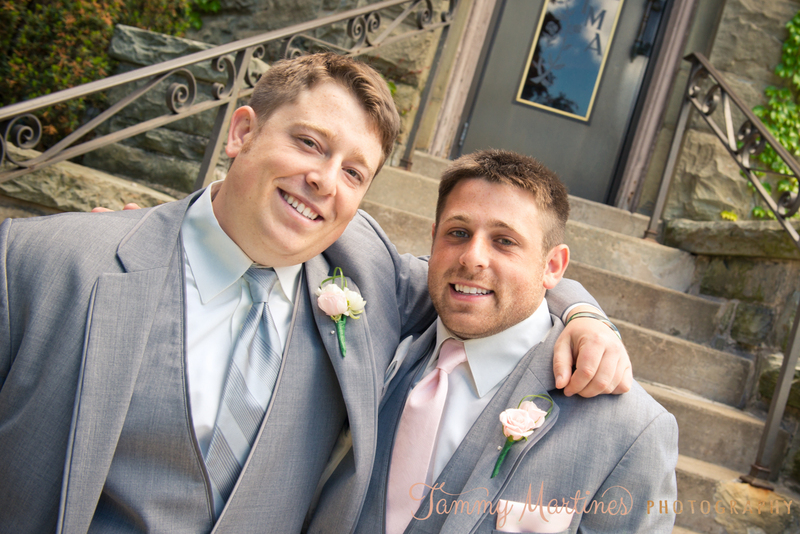 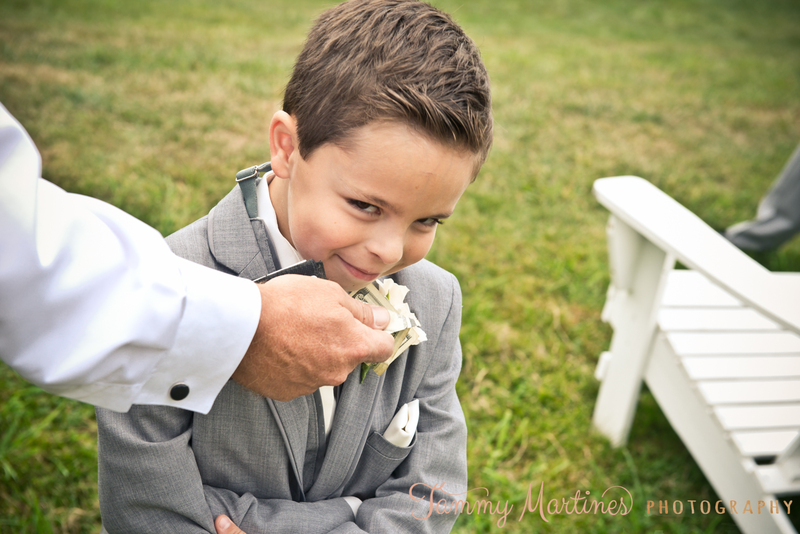 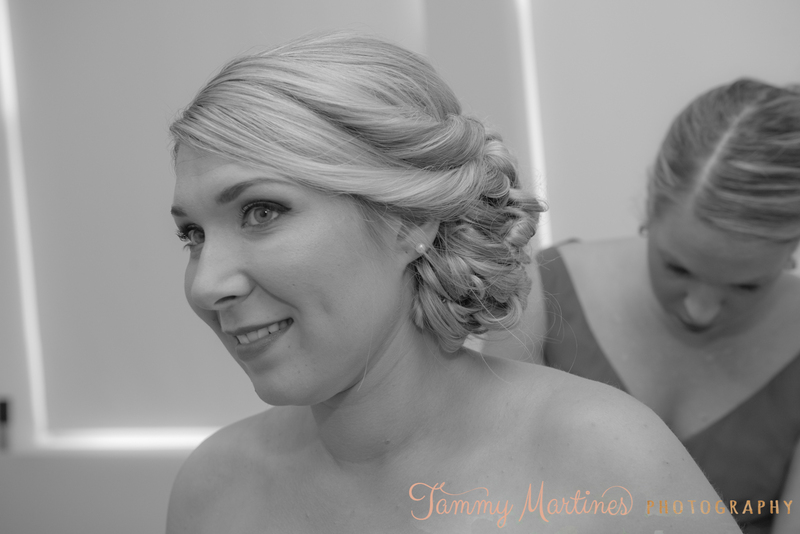 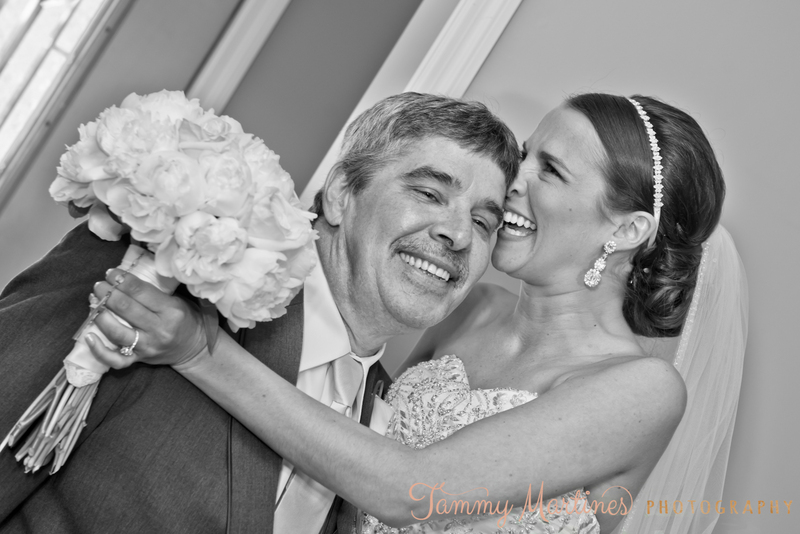 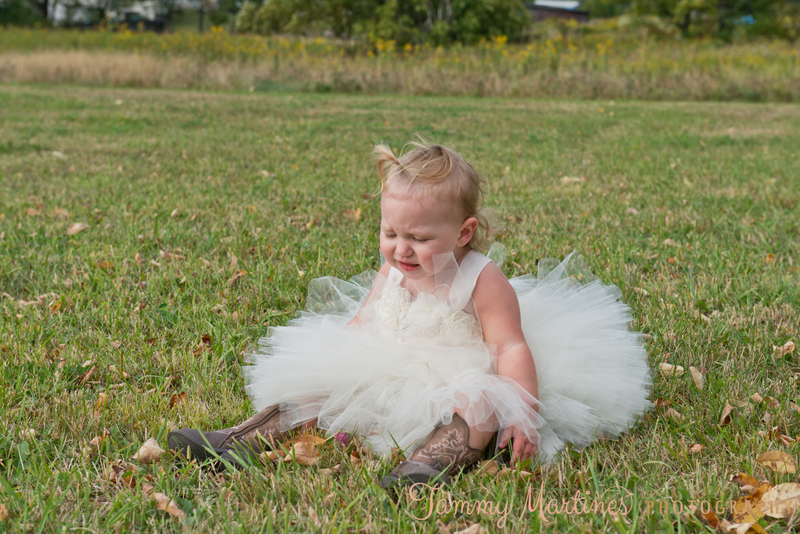 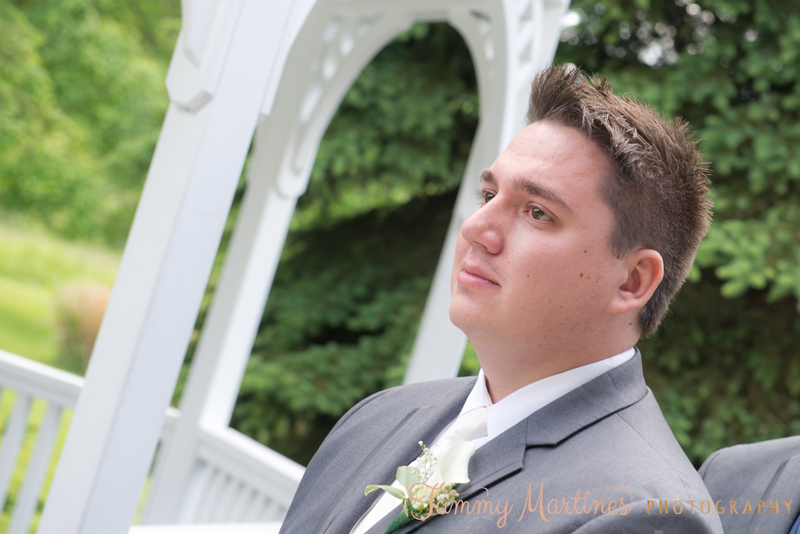 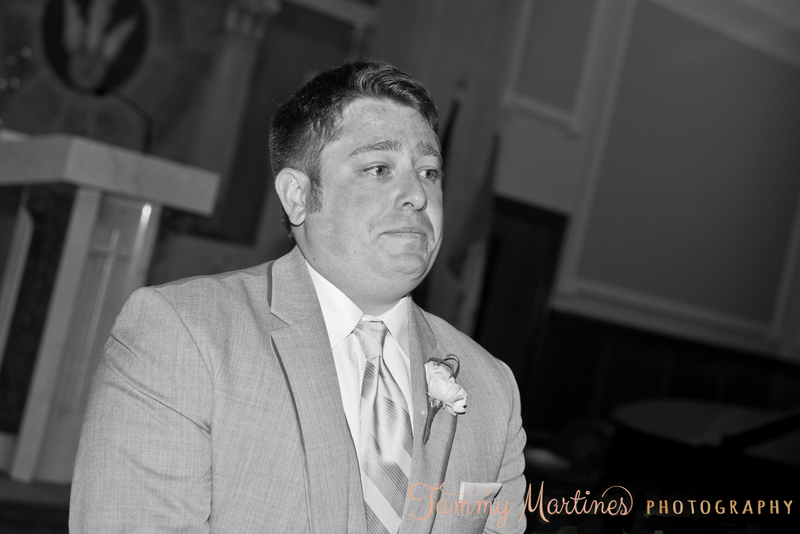 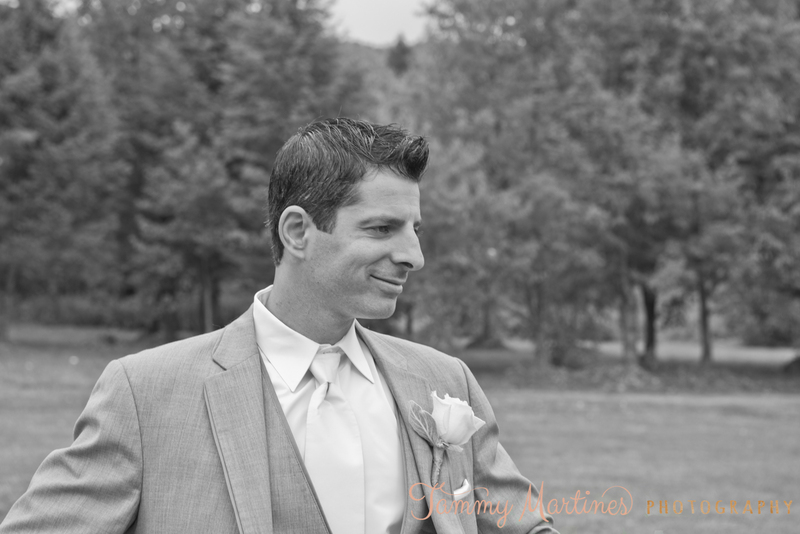 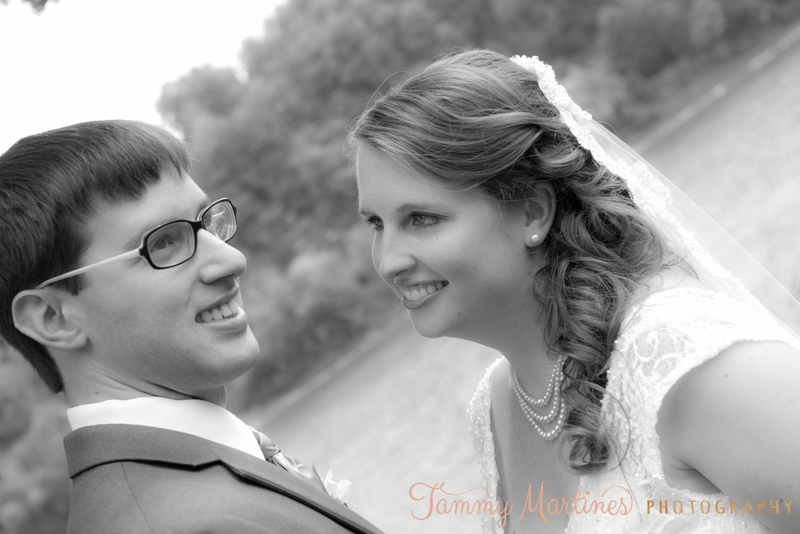 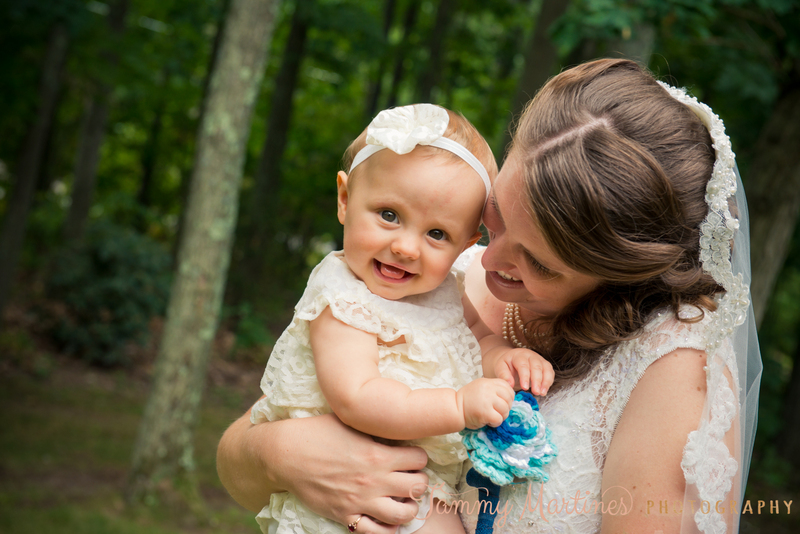 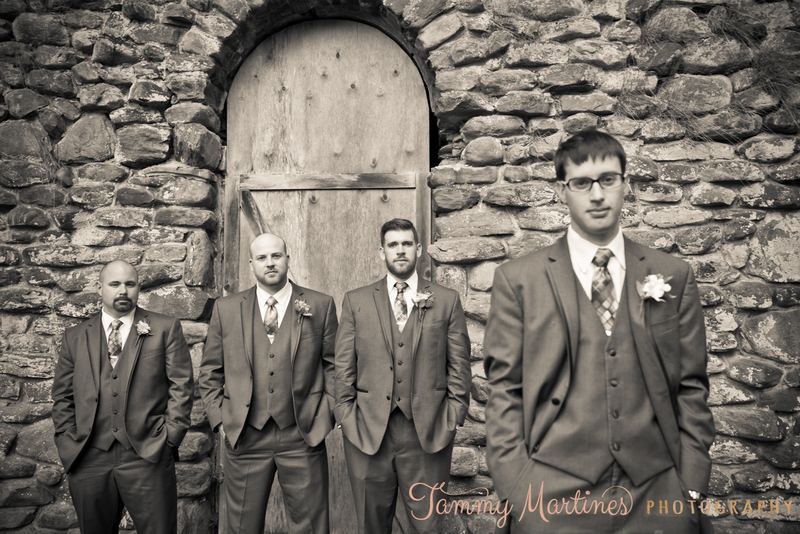 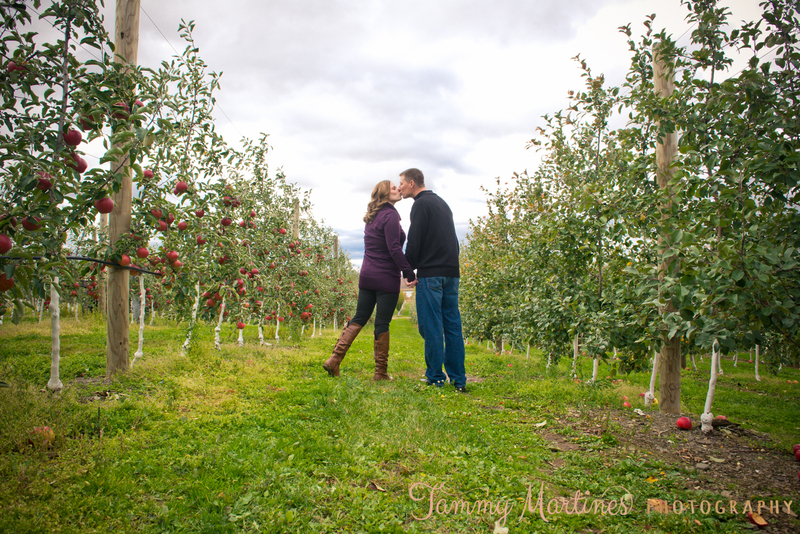 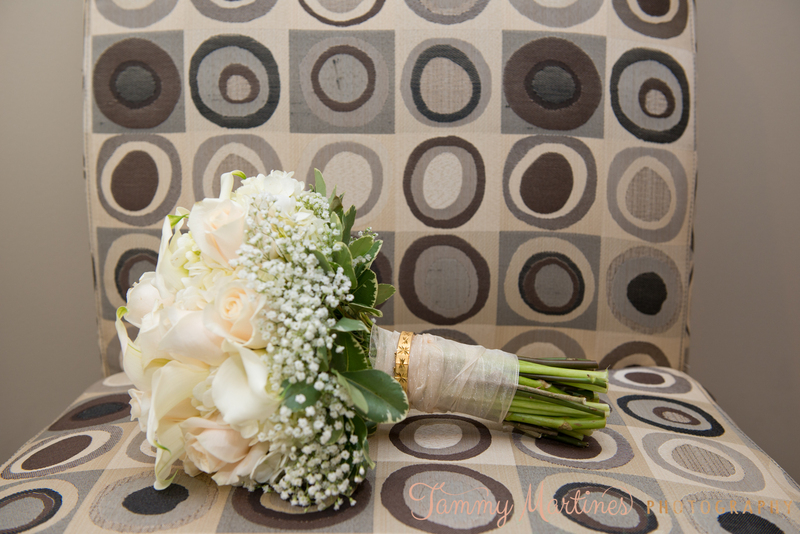 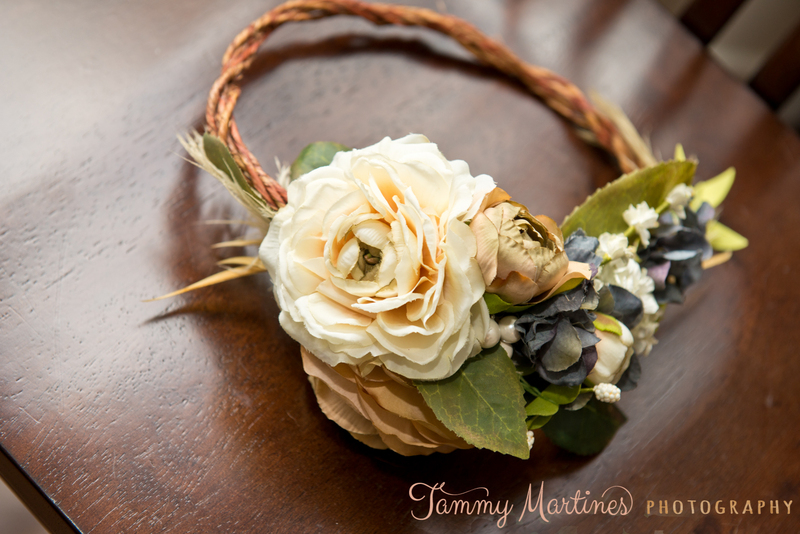 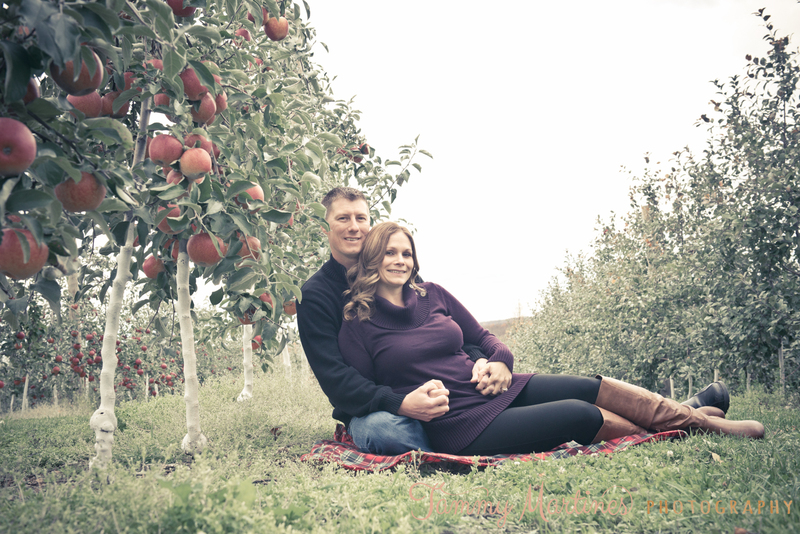 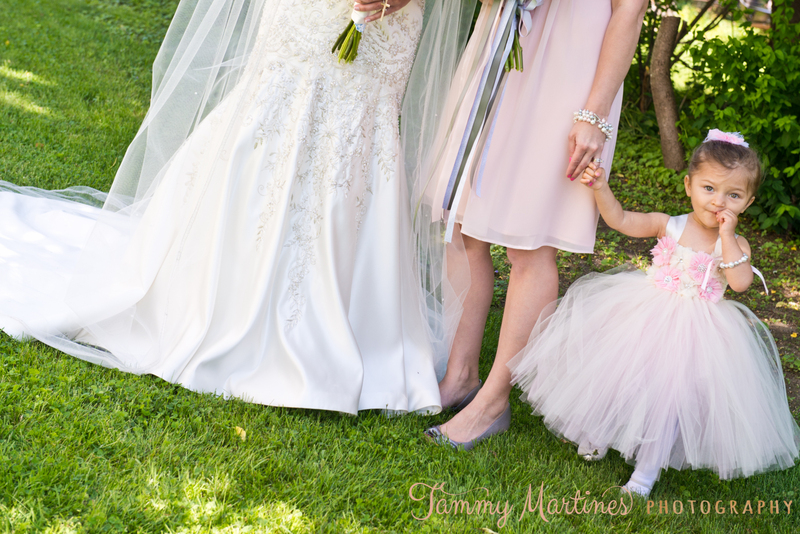 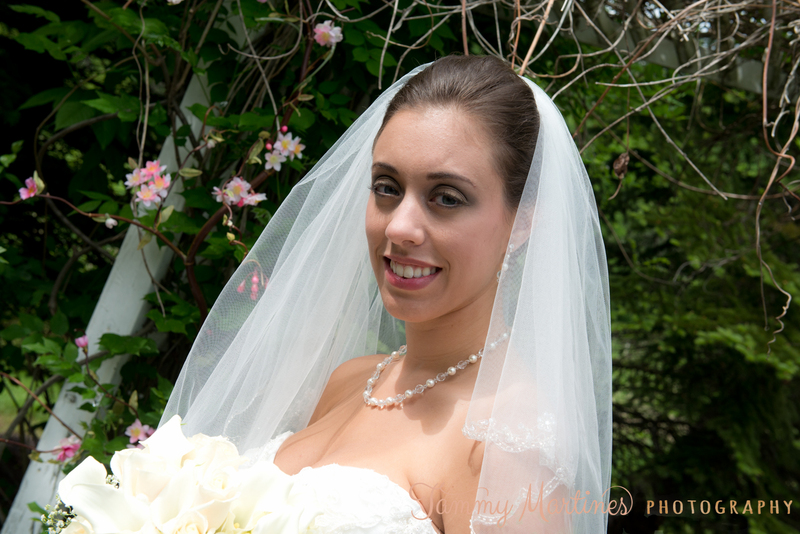 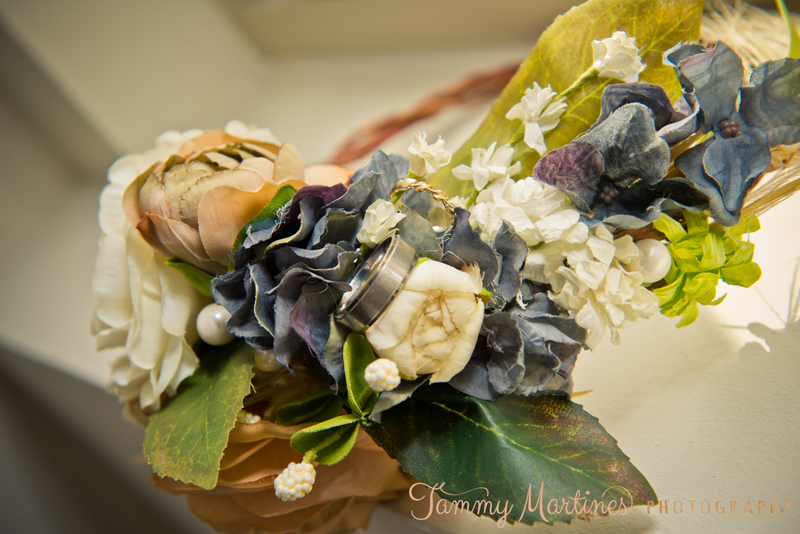 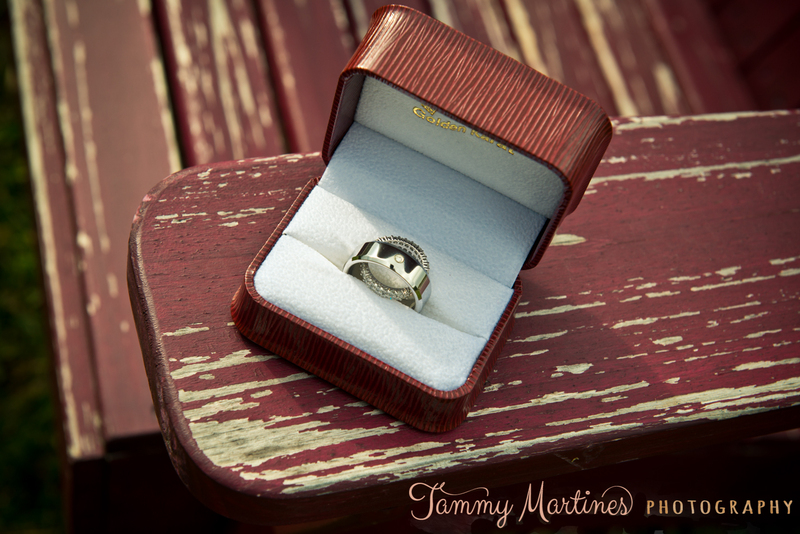 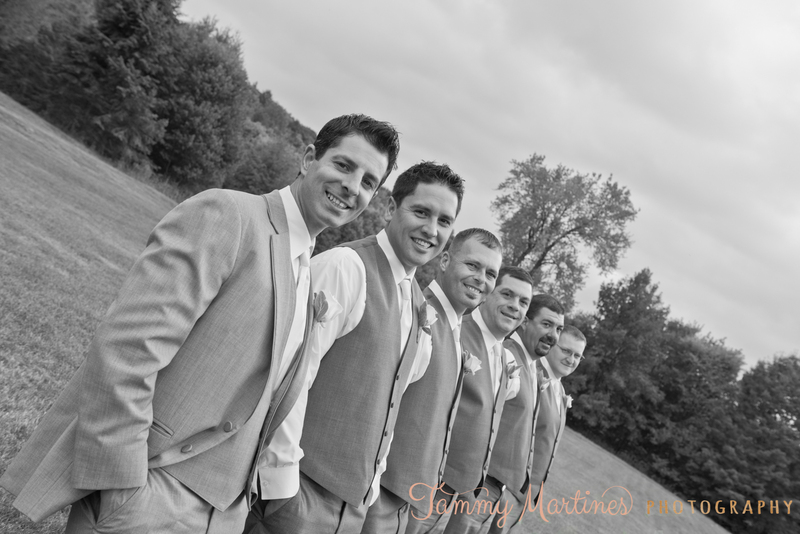 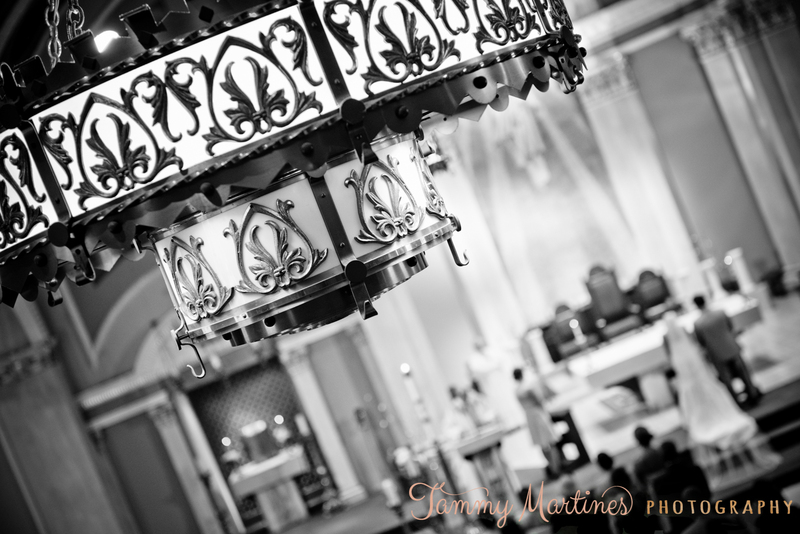 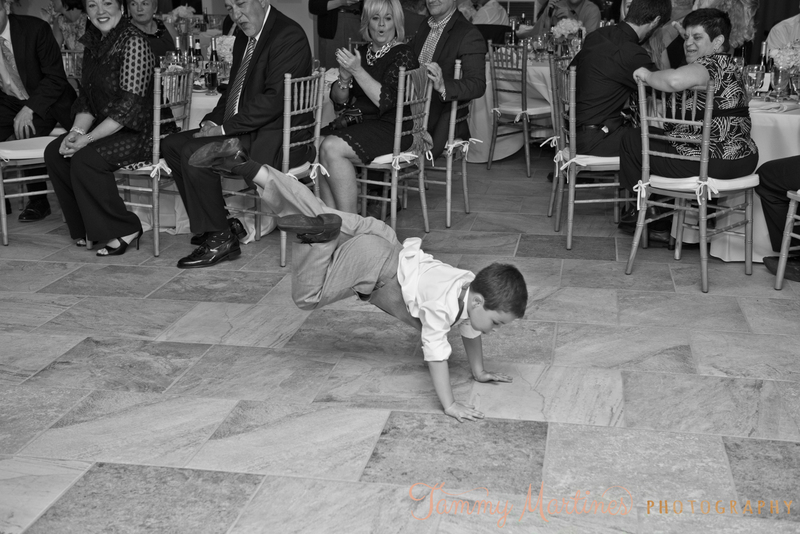 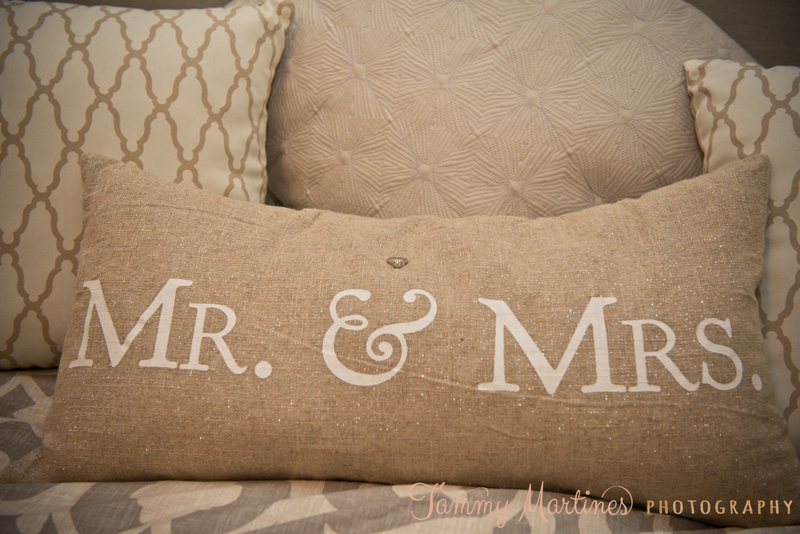 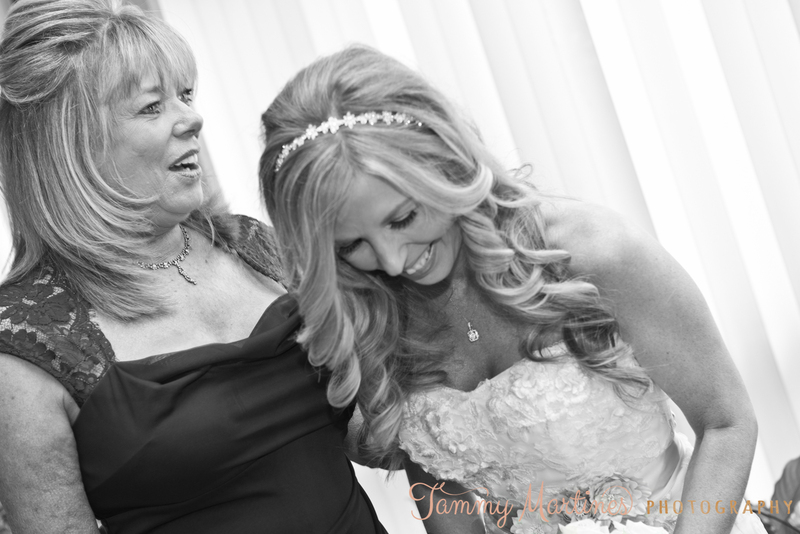 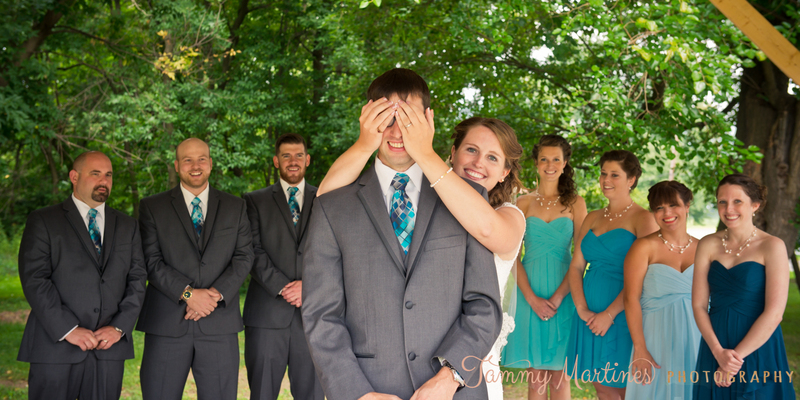 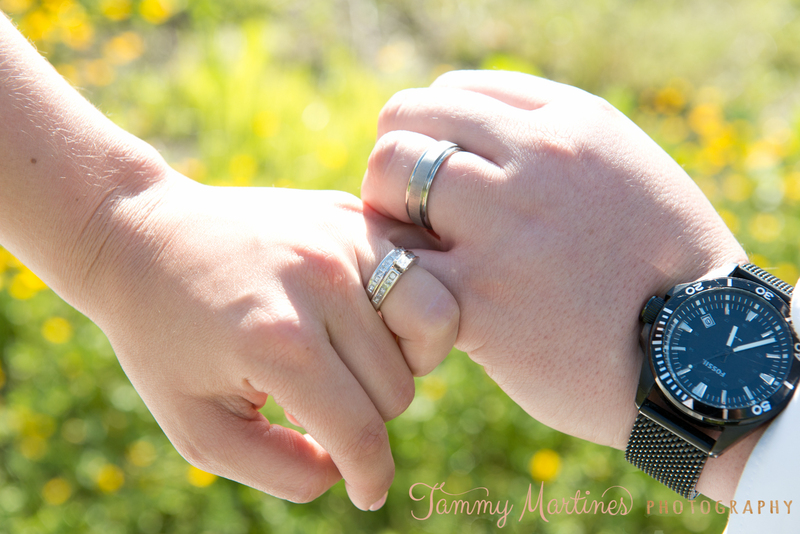 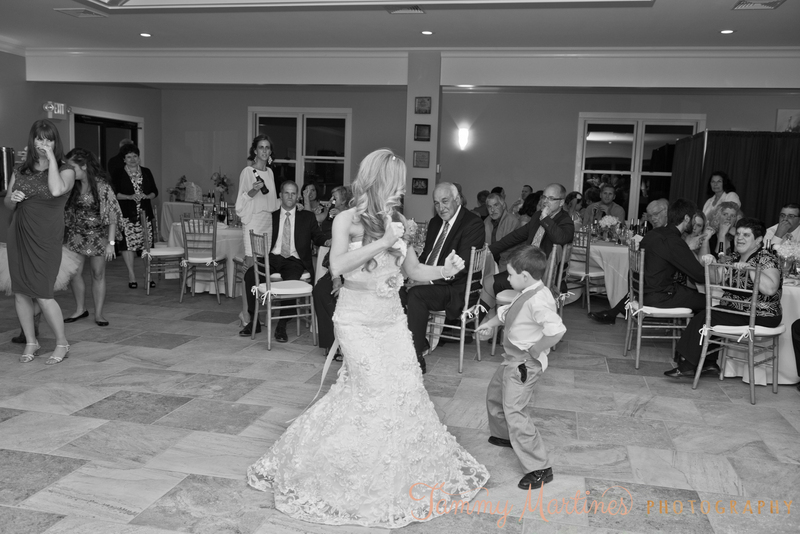 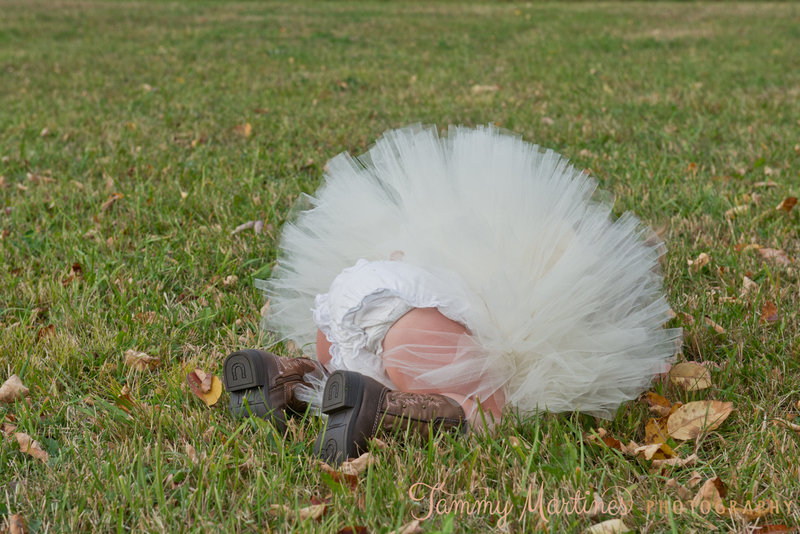 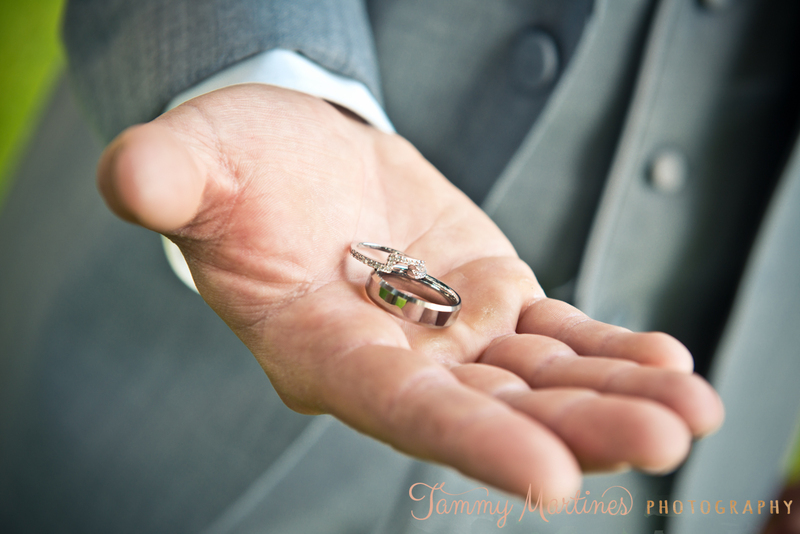 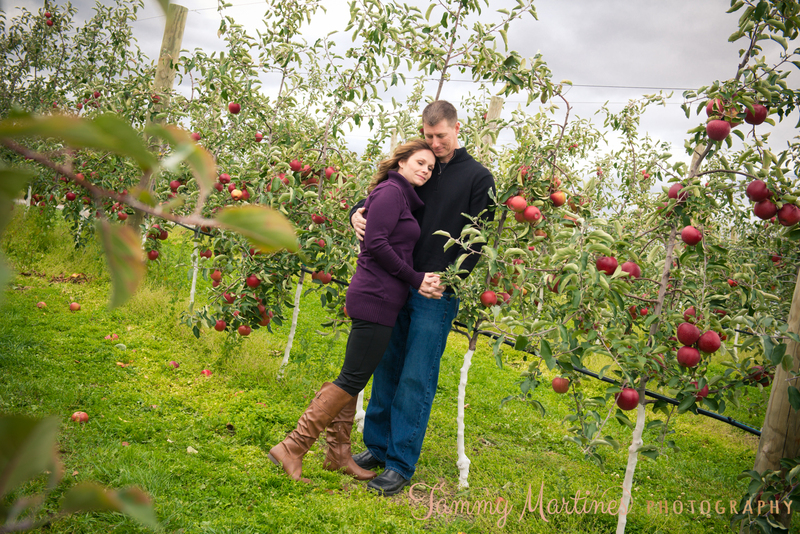 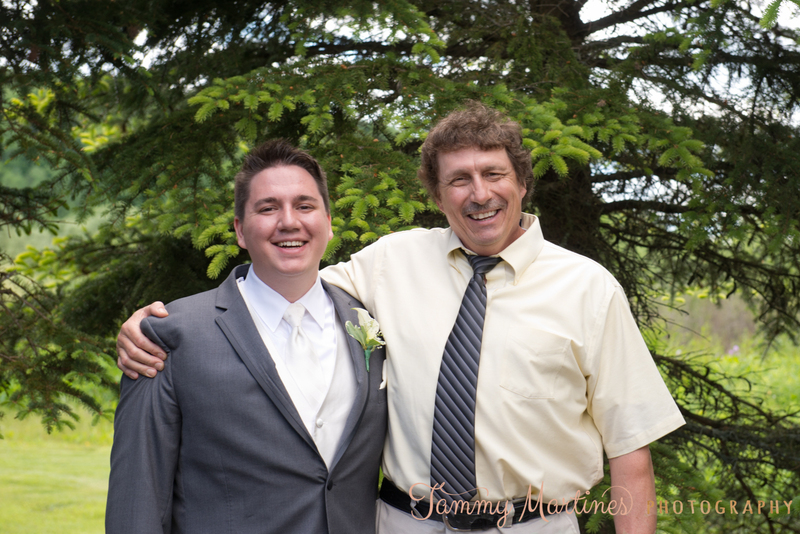 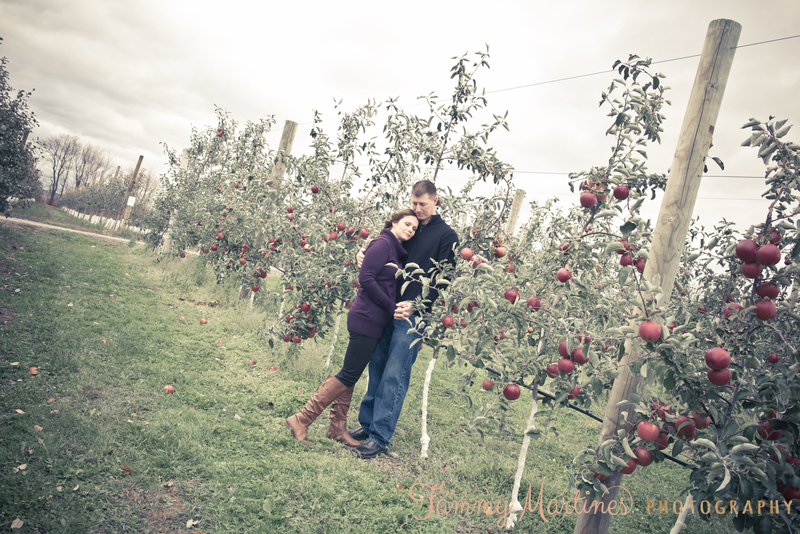 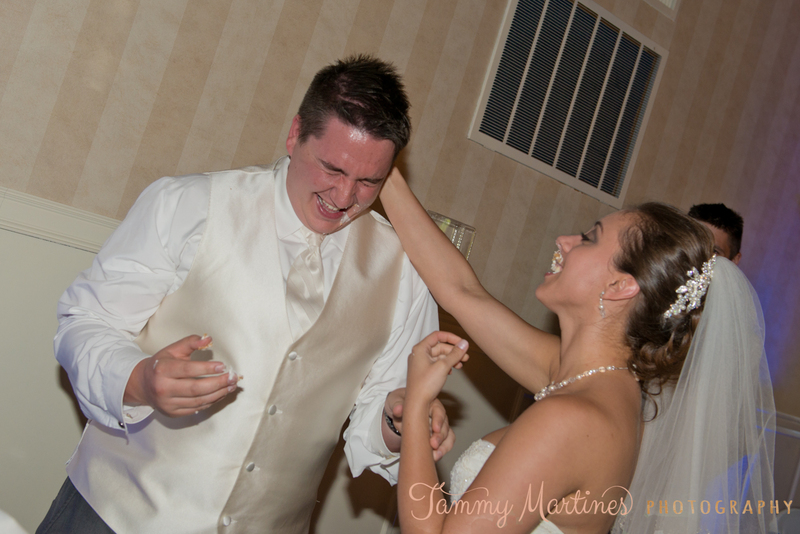 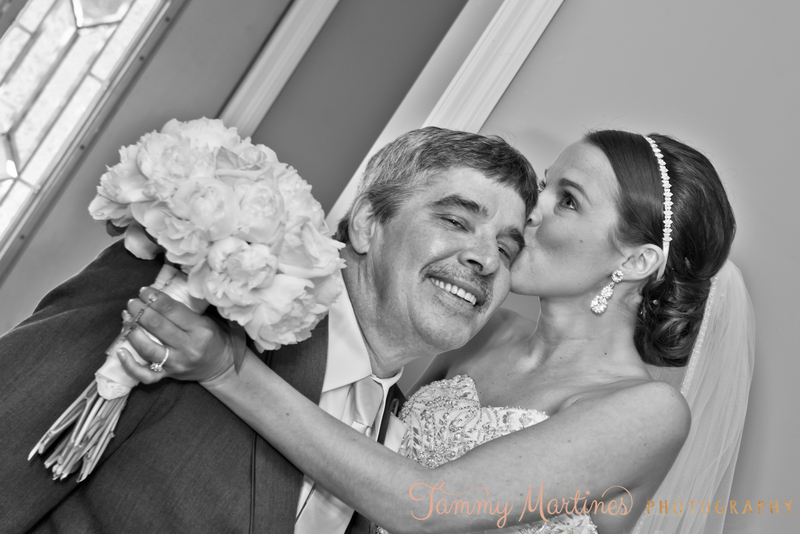 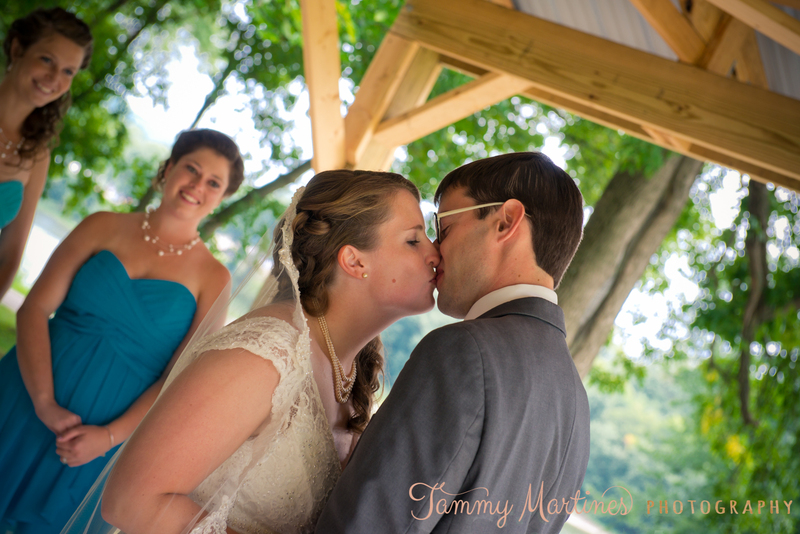 Are you newly engaged and looking for that perfect wedding photographer? 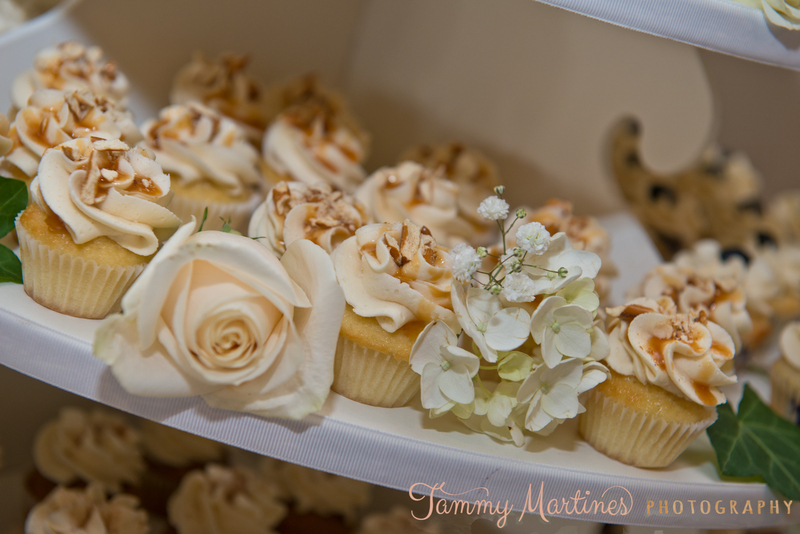 I love starting your day with detail shots of everything.. 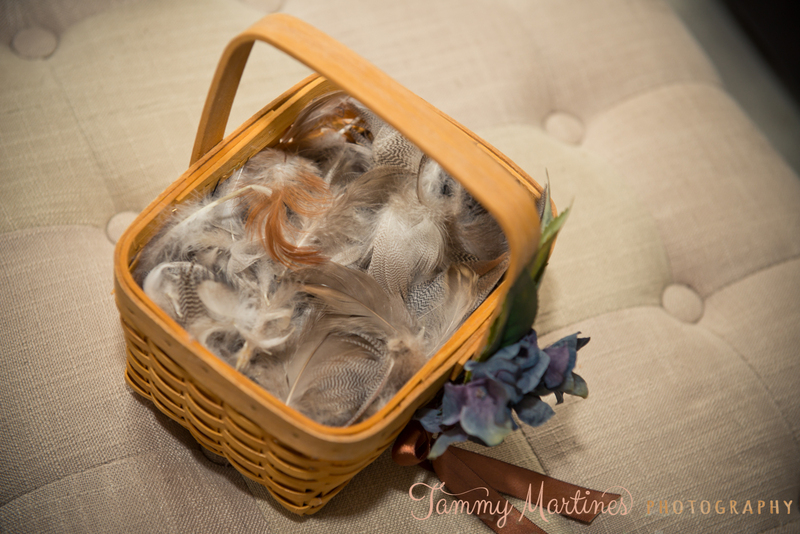 SO many important parts of your day will be forgotten as it flies by~ I certainly won’t let that happen! 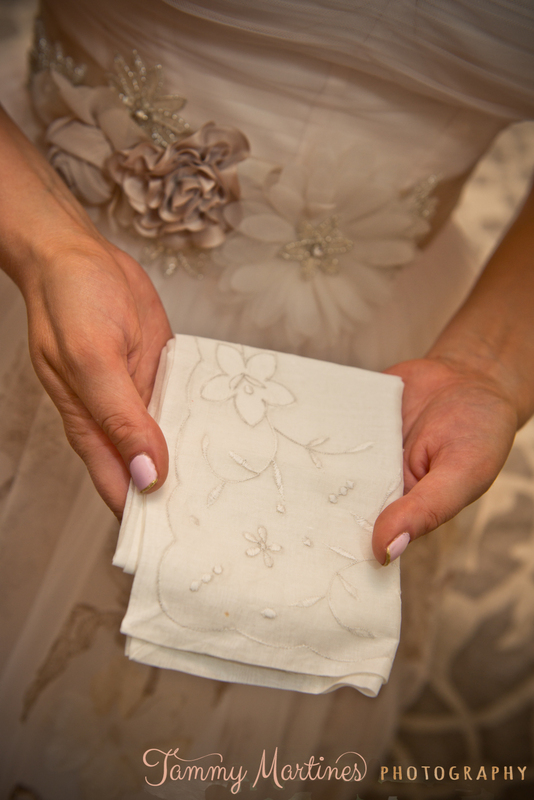 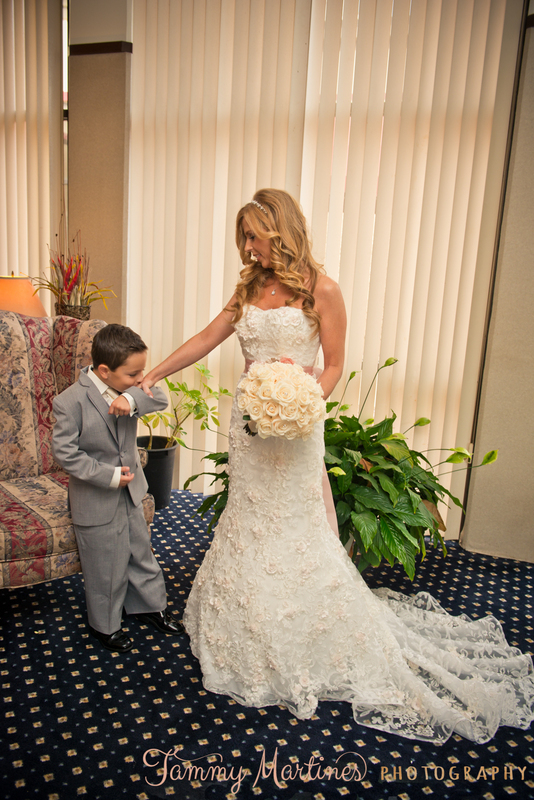 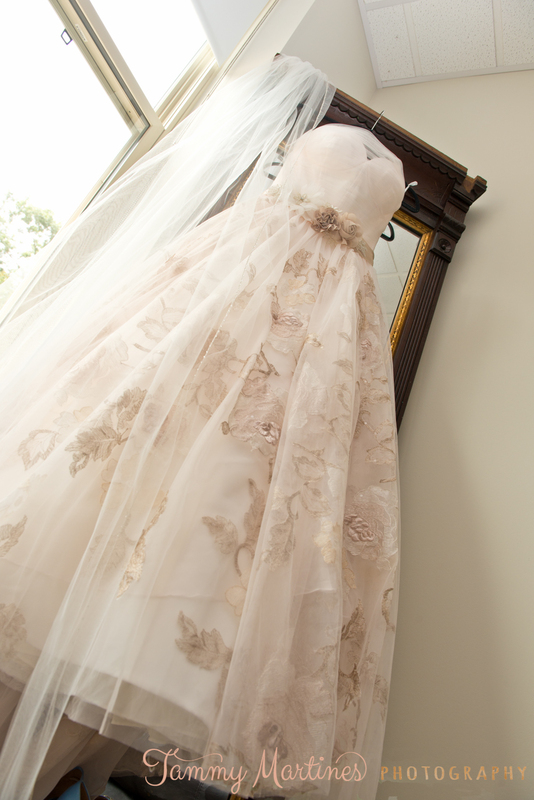 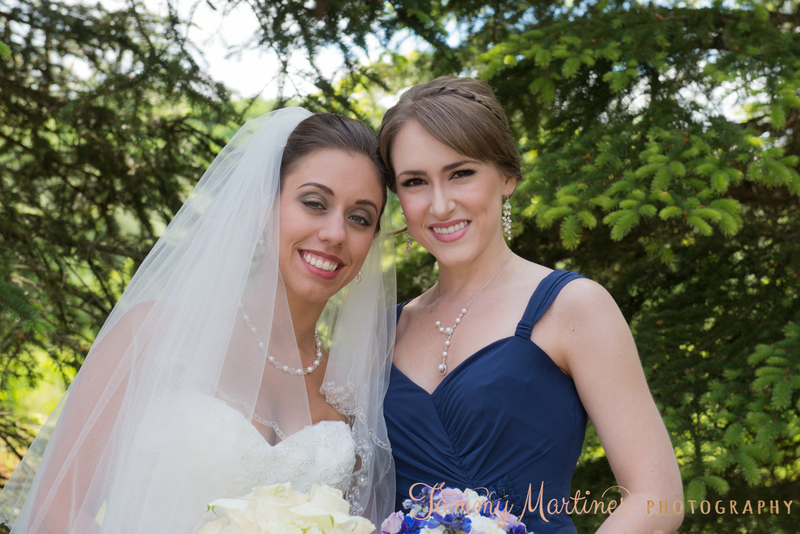 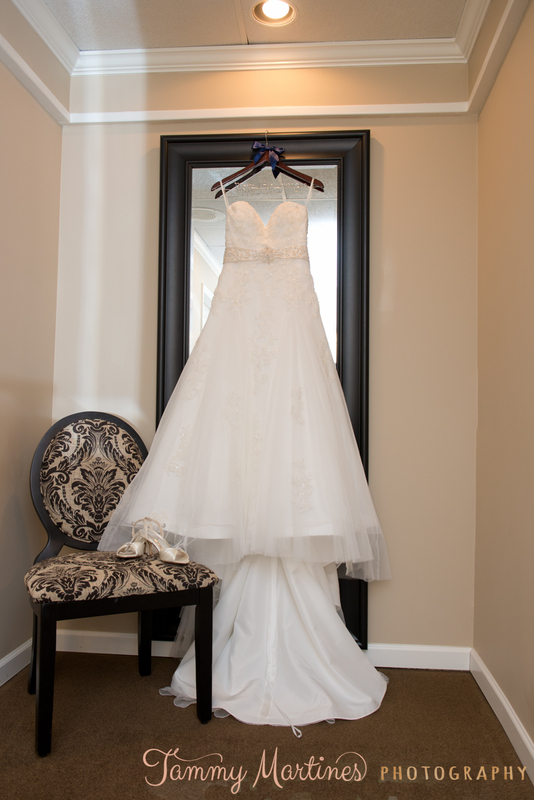 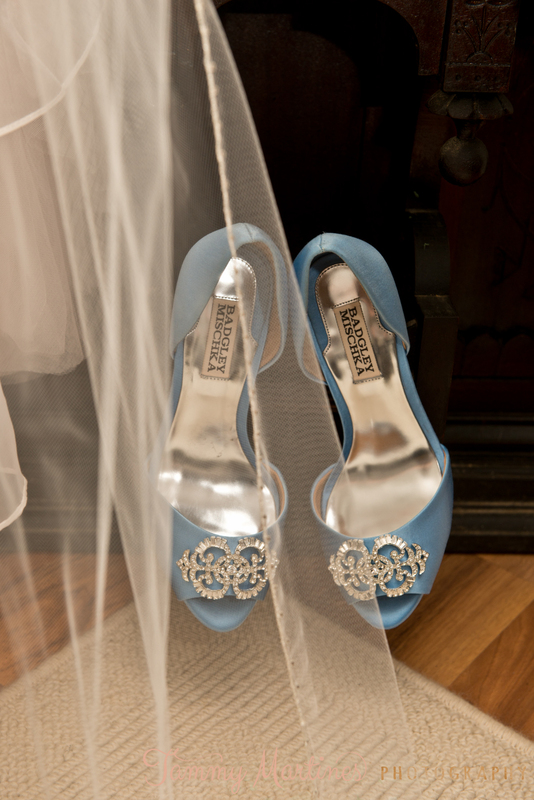 Erika put so much thought into every detail over her day.. any great wedding photographer would notice! 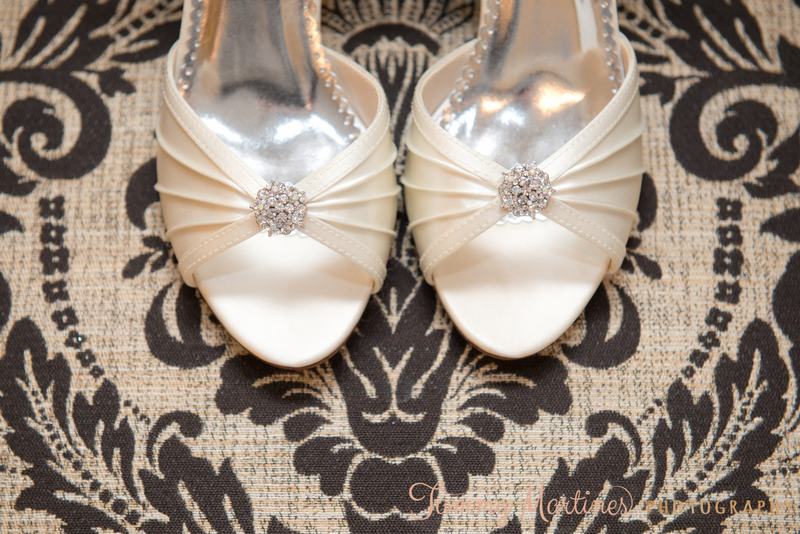 Please enjoy a few of Erika’s stunning details that made her day unique! 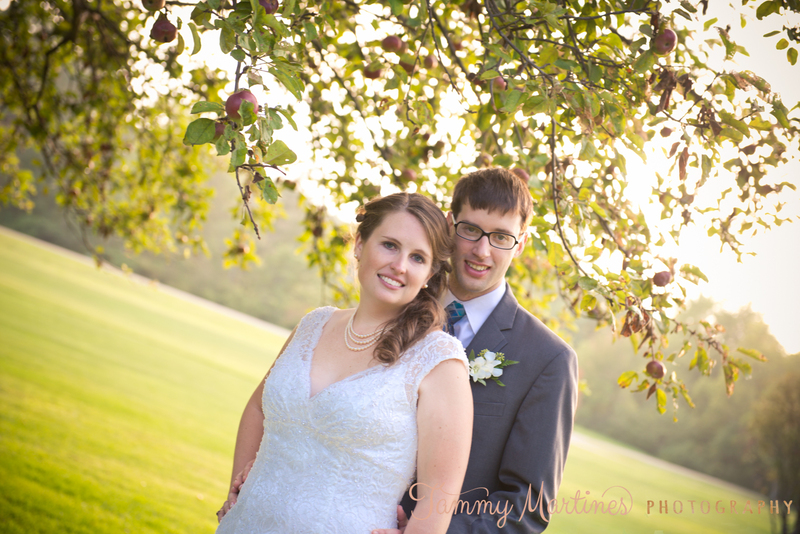 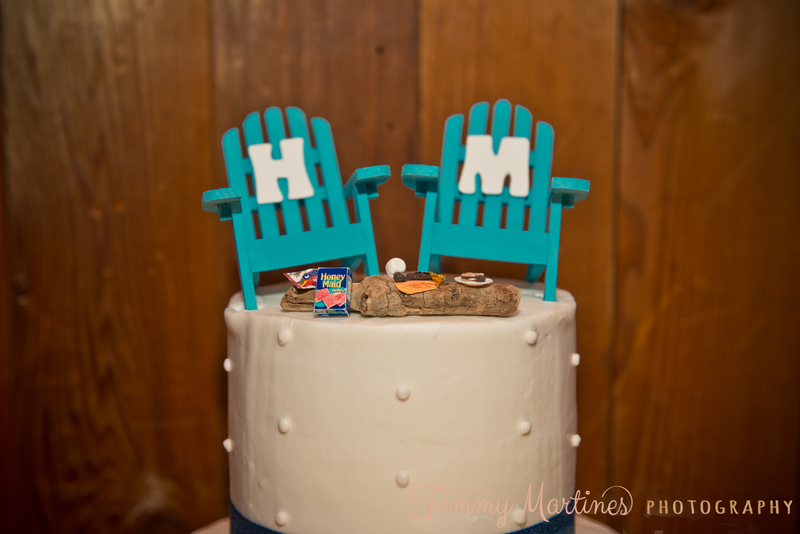 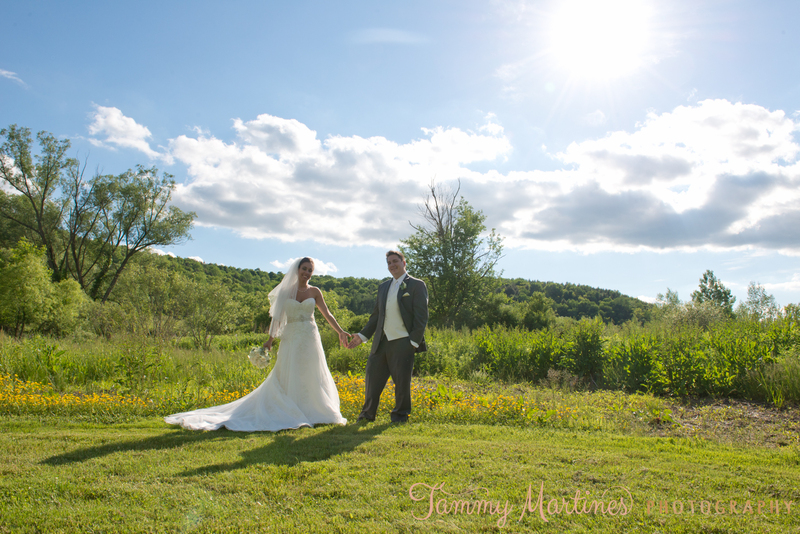 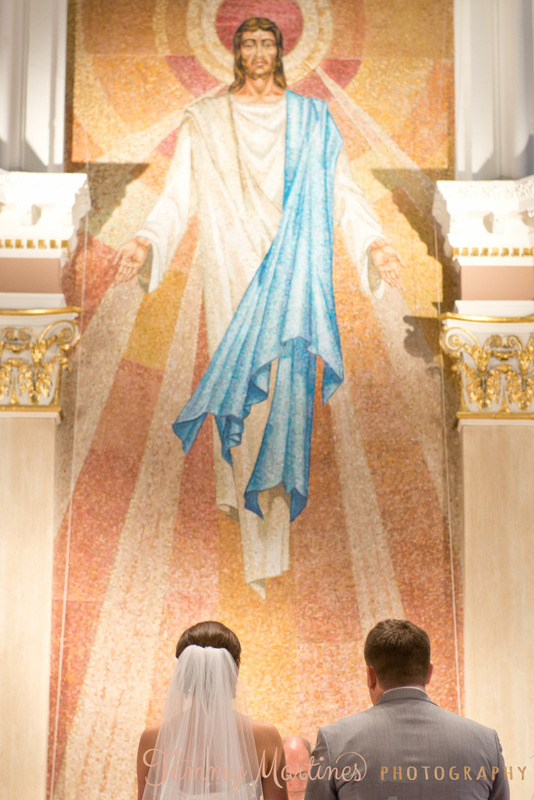 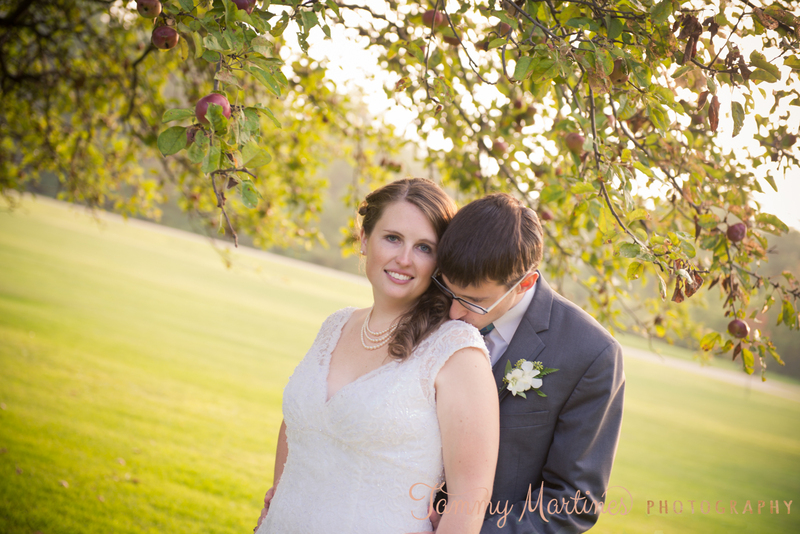 Holly & Mike had a beautiful day for their Friday wedding. 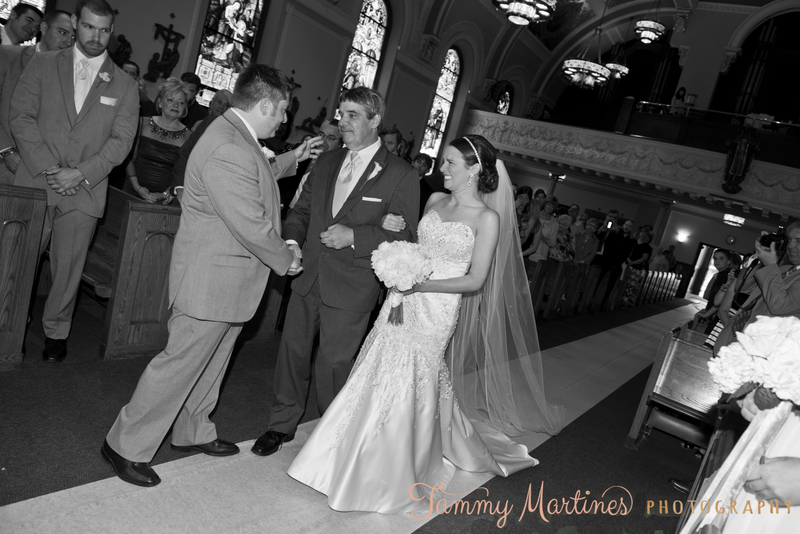 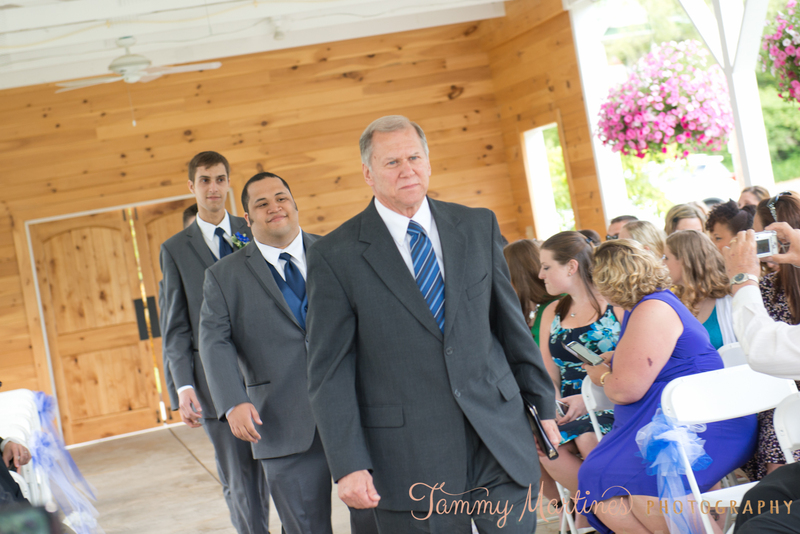 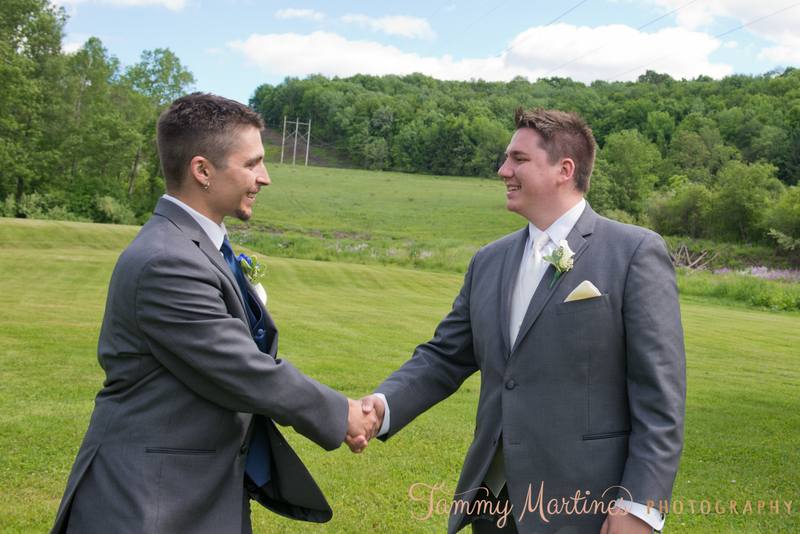 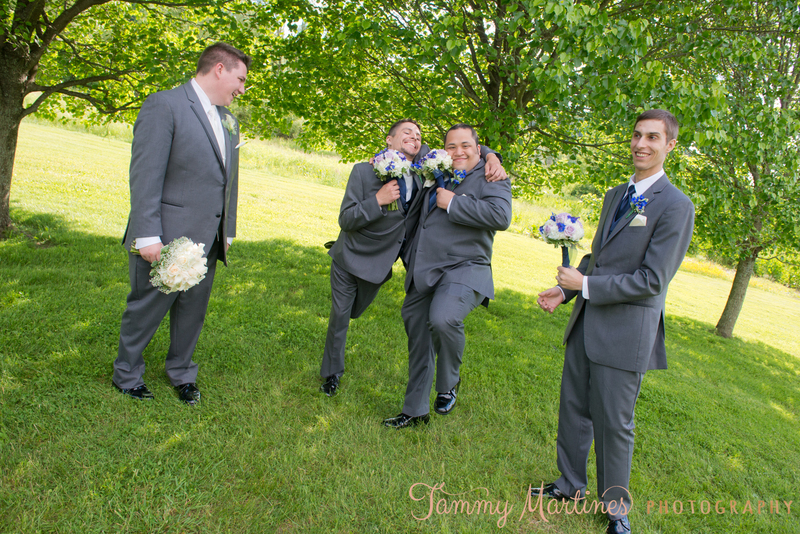 Holly decided to do a “first look” and have most of their pictures taken before the ceremony at a lovely church in Tunkhannock. 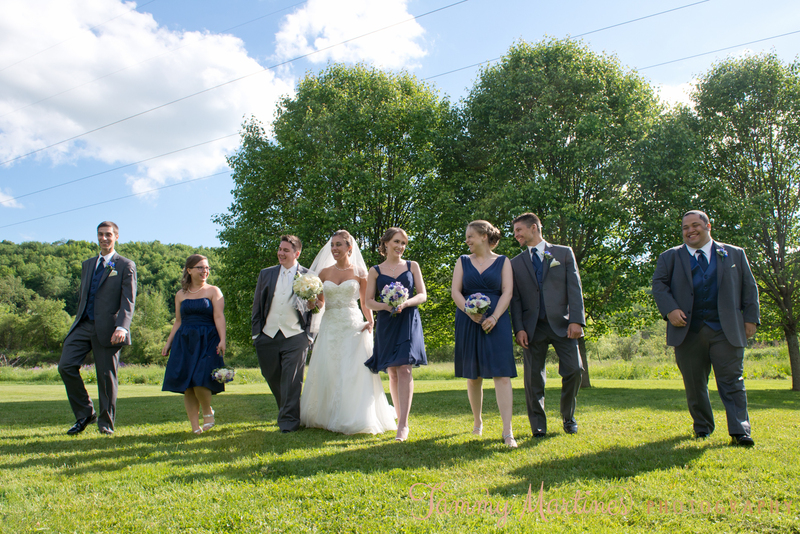 Shortly after we headed to the (amazing) Apple Tree Terrace for a few more pictures and to celebrate the new Mr. & Mrs. Michael Bangert. 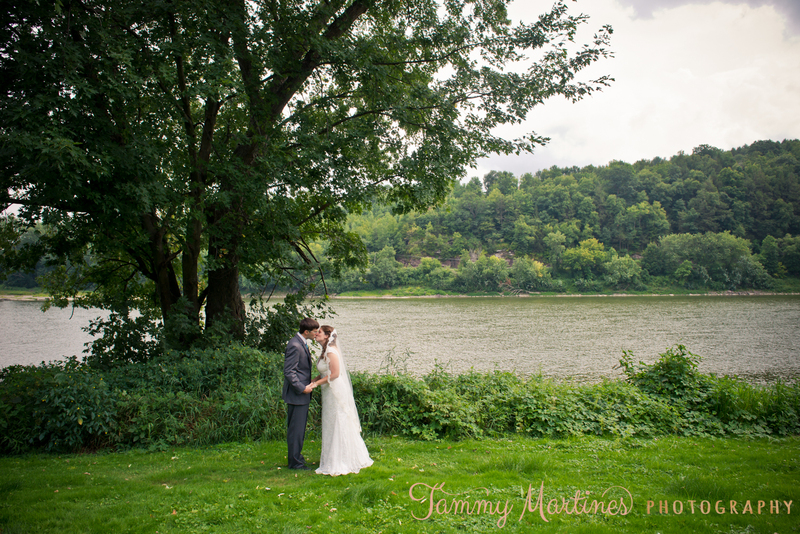 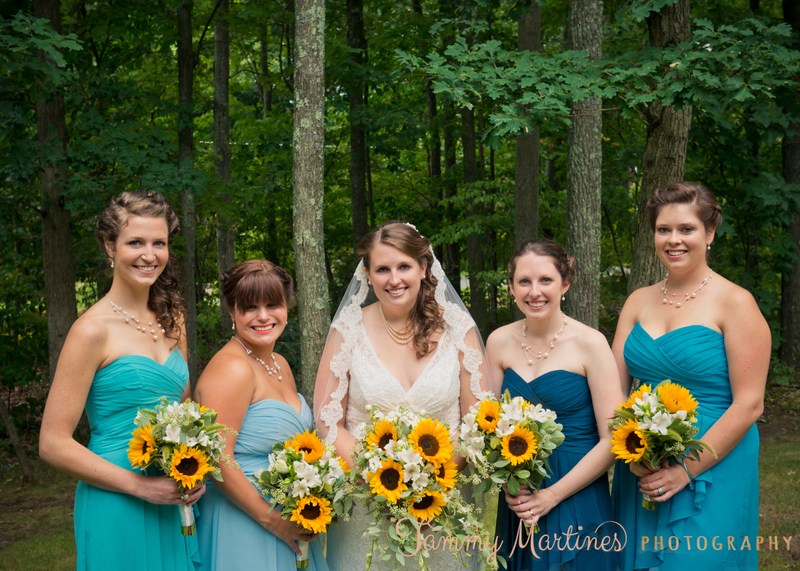 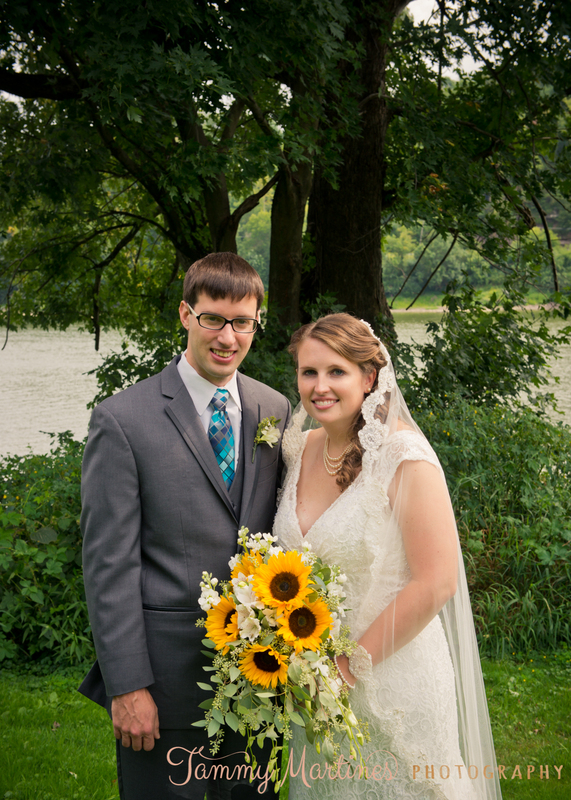 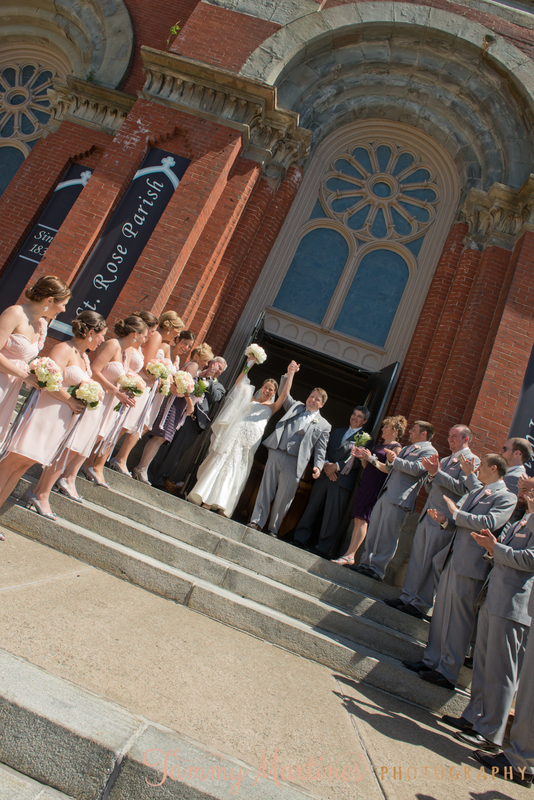 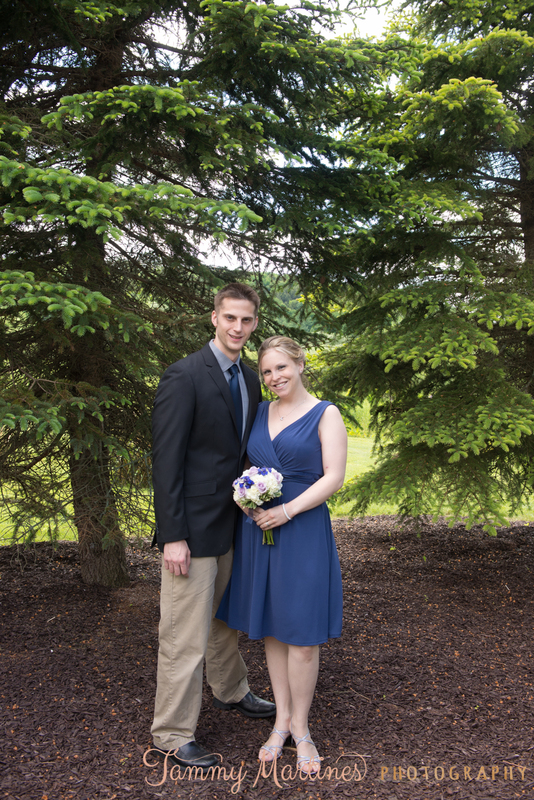 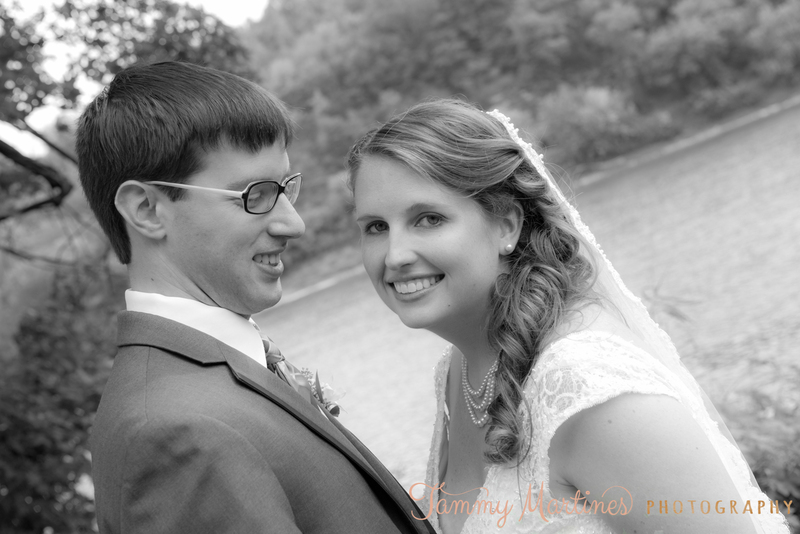 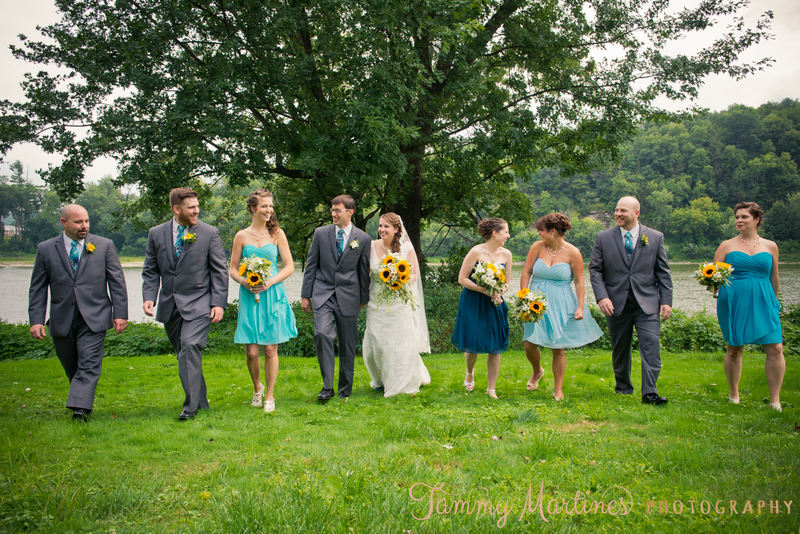 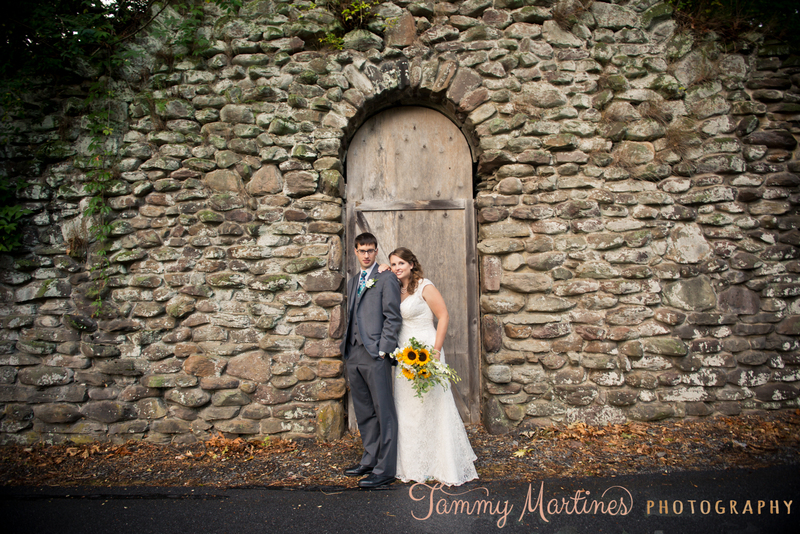 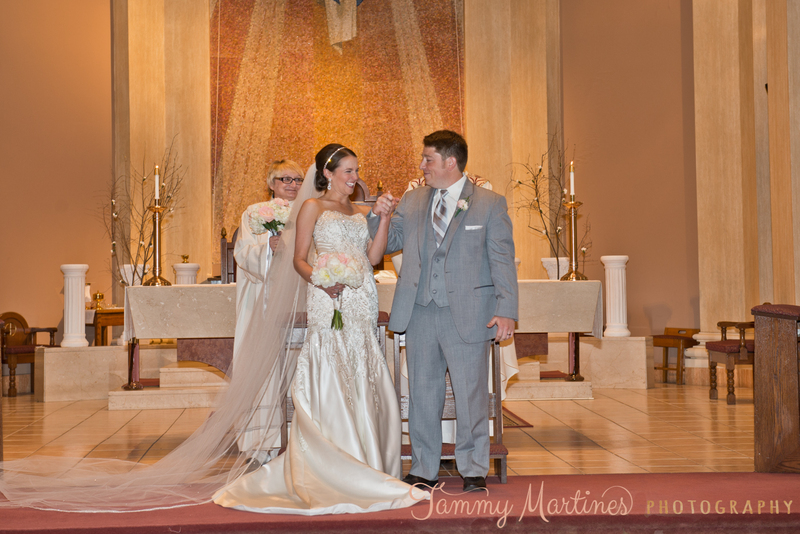 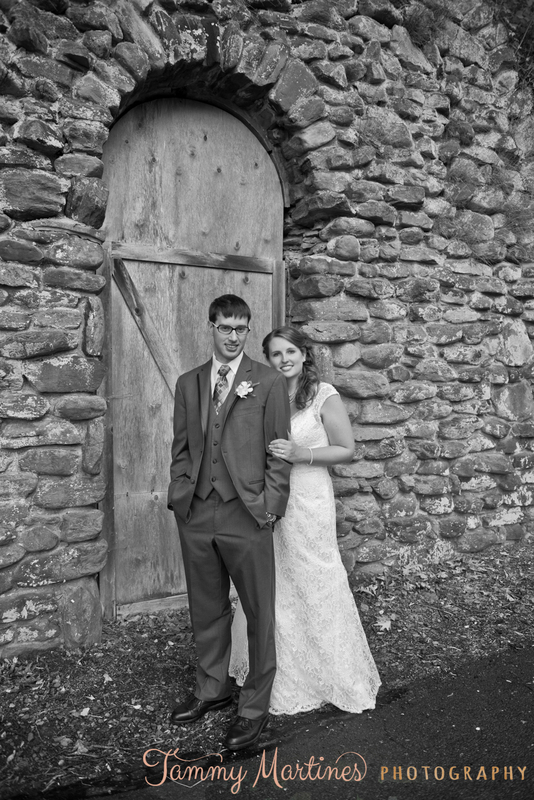 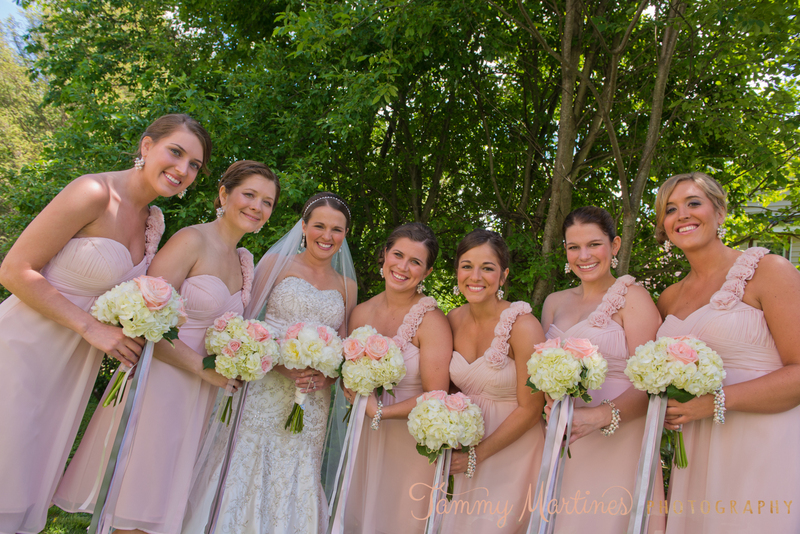 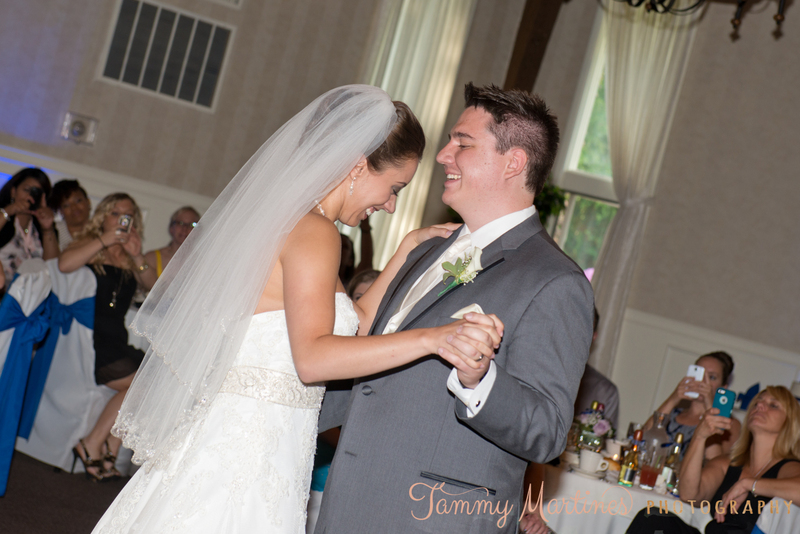 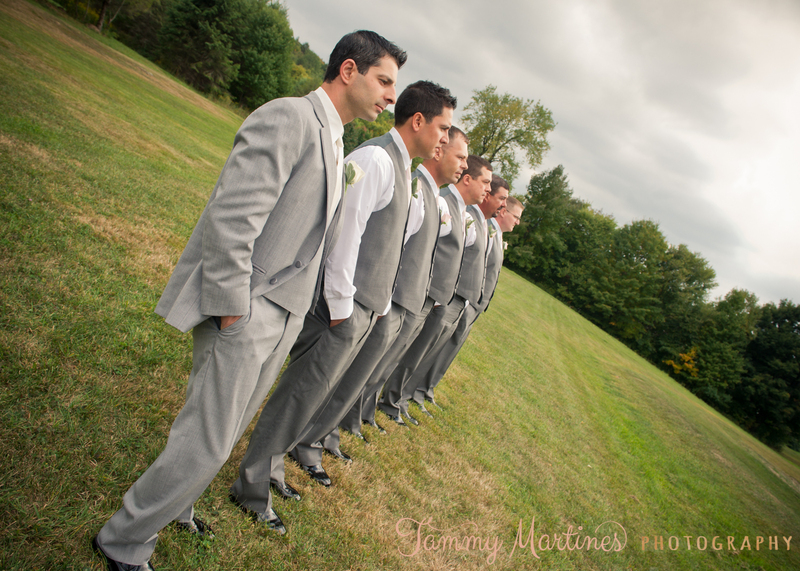 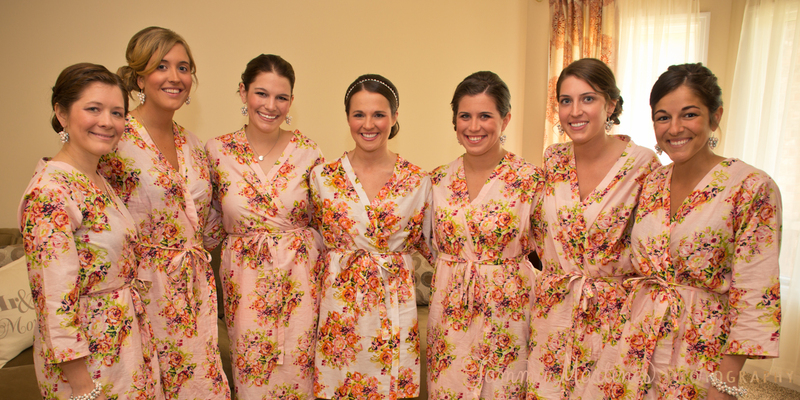 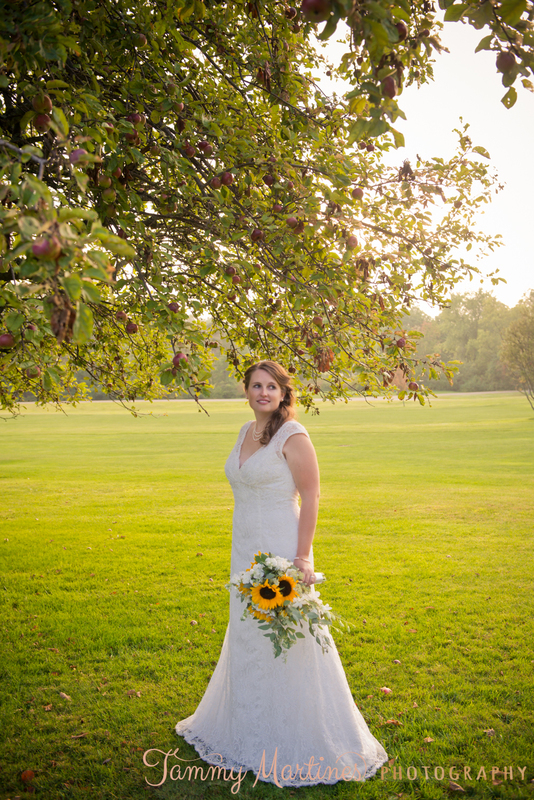 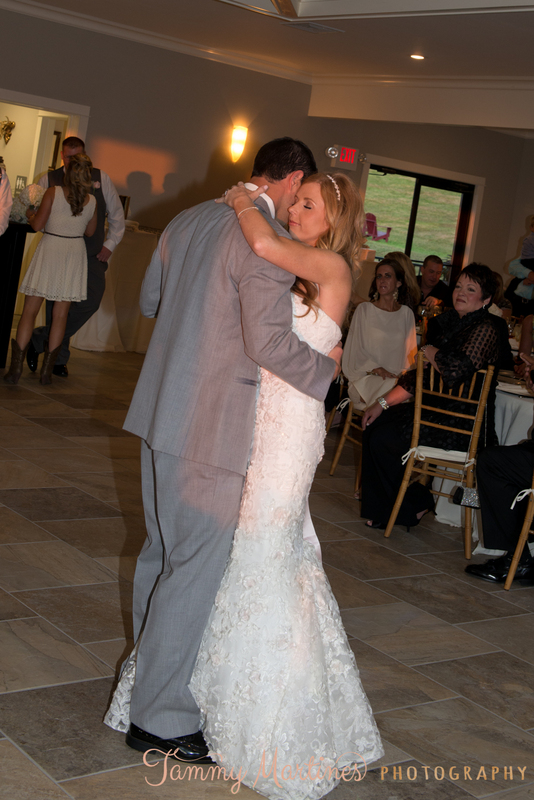 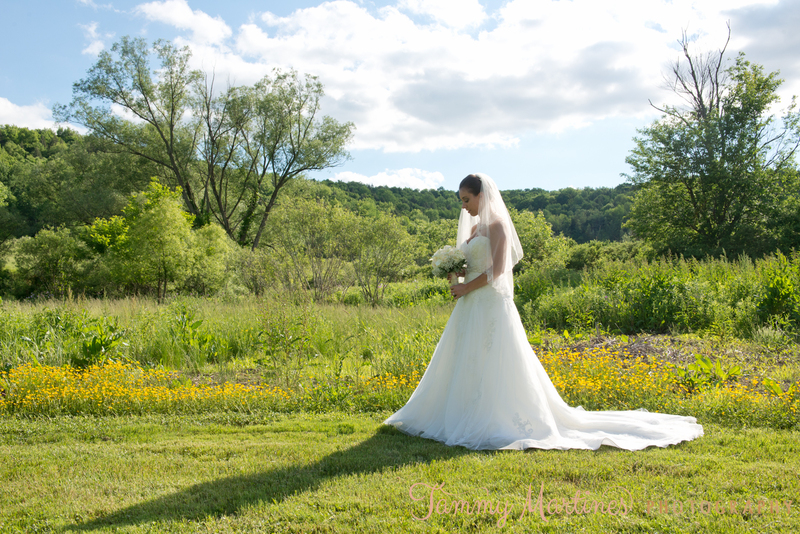 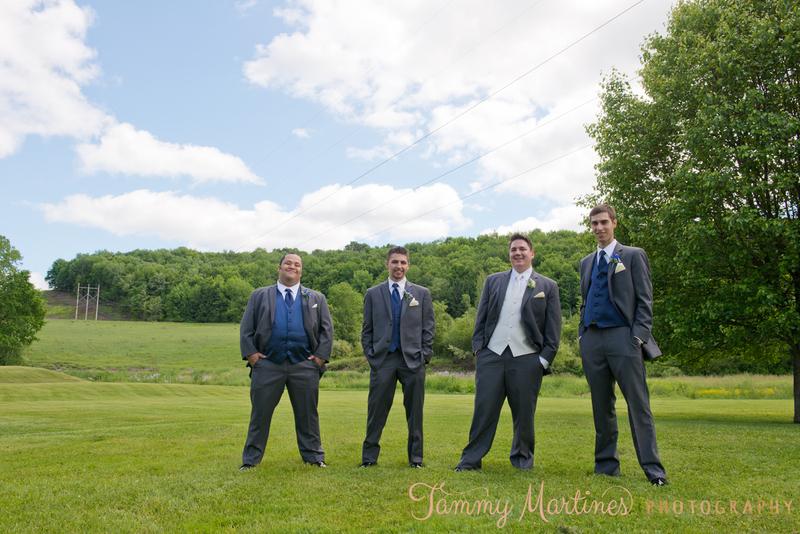 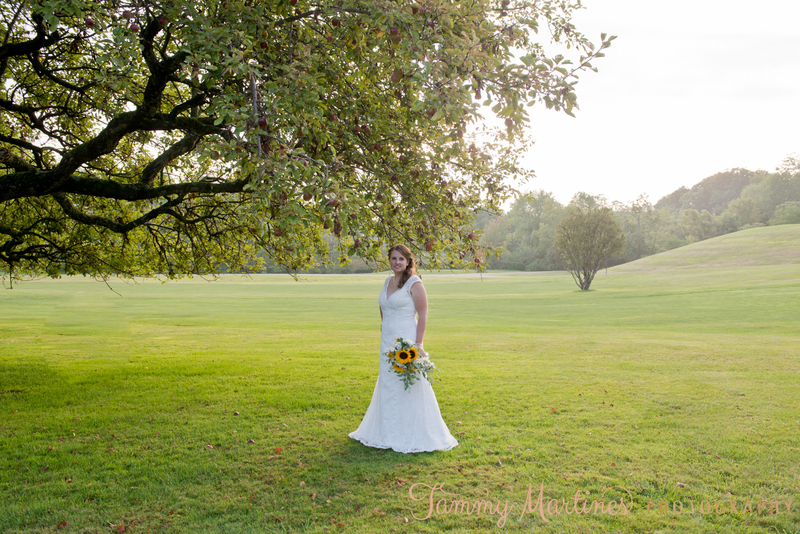 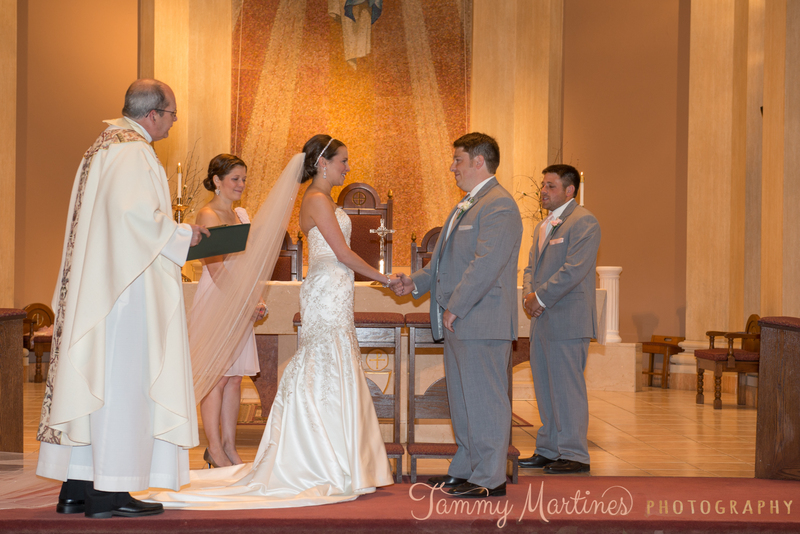 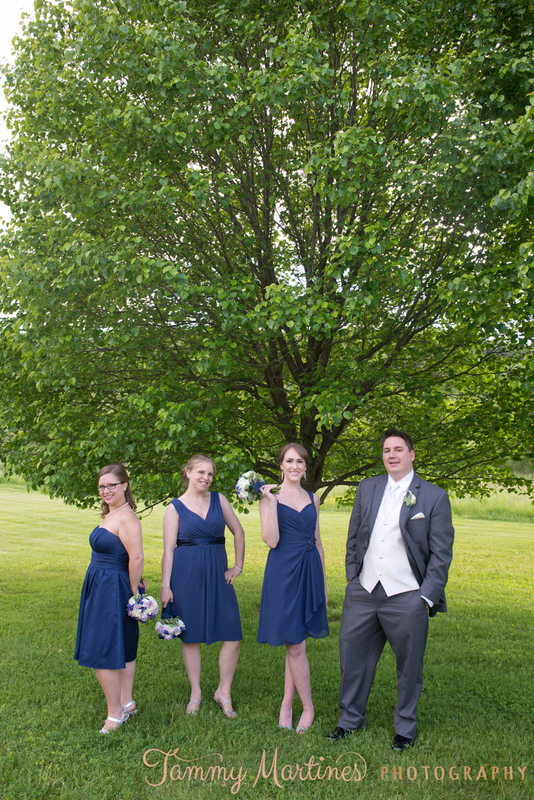 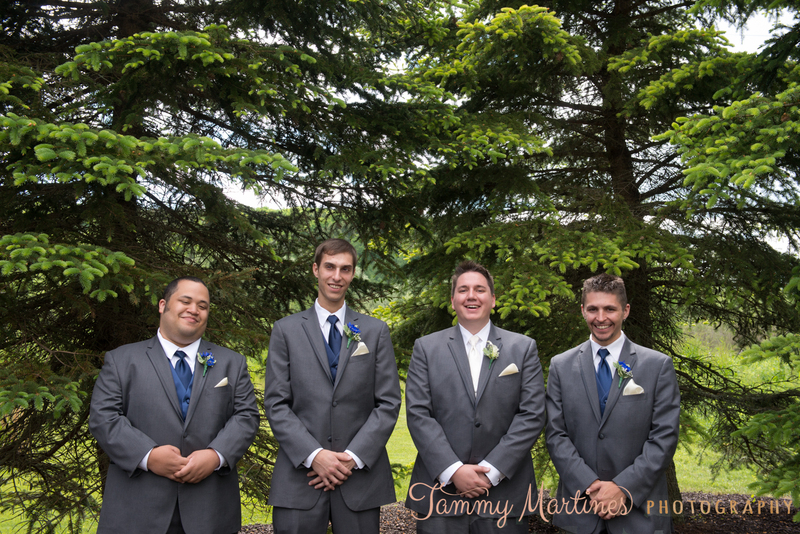 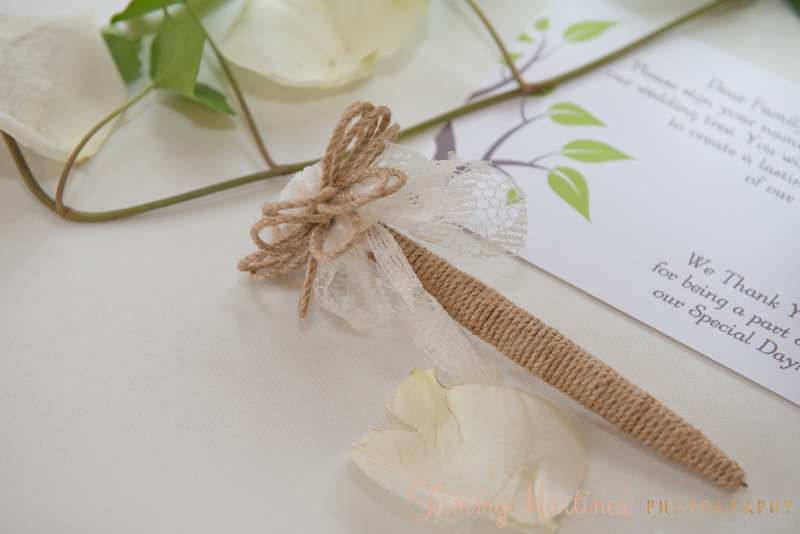 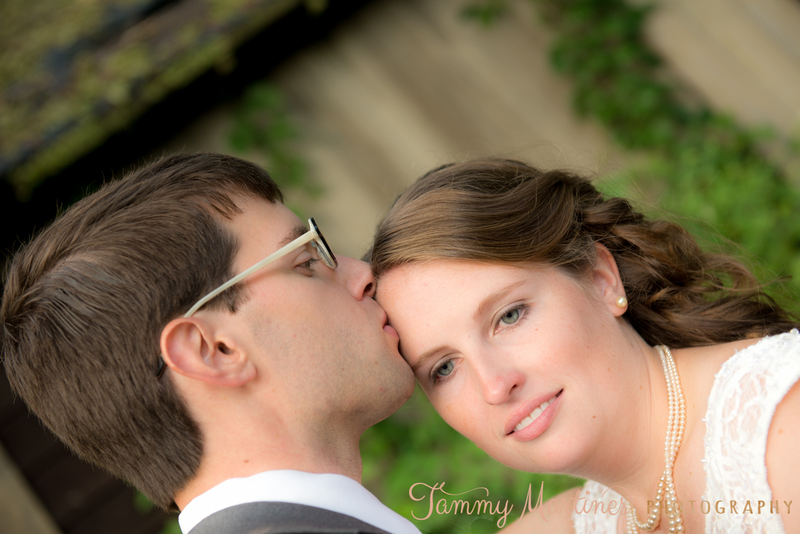 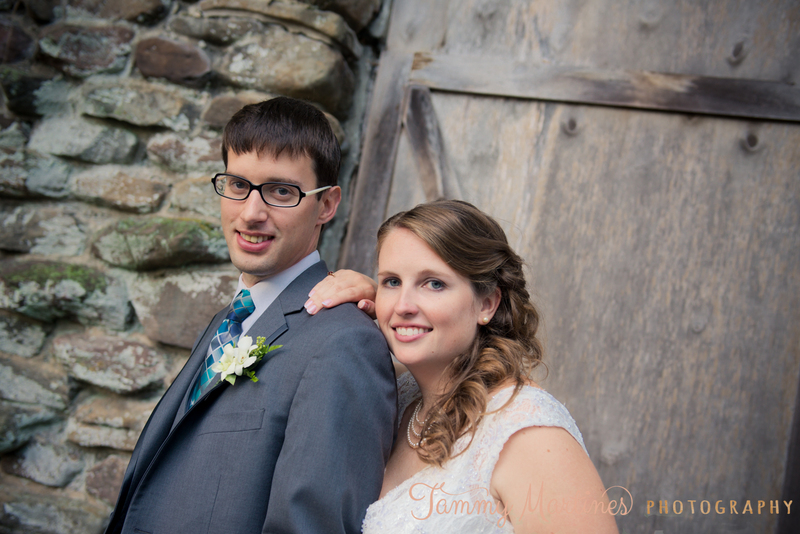 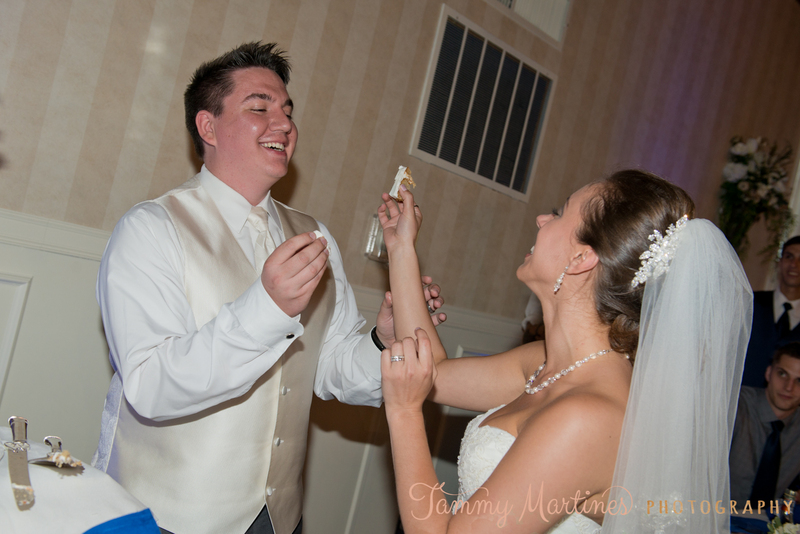 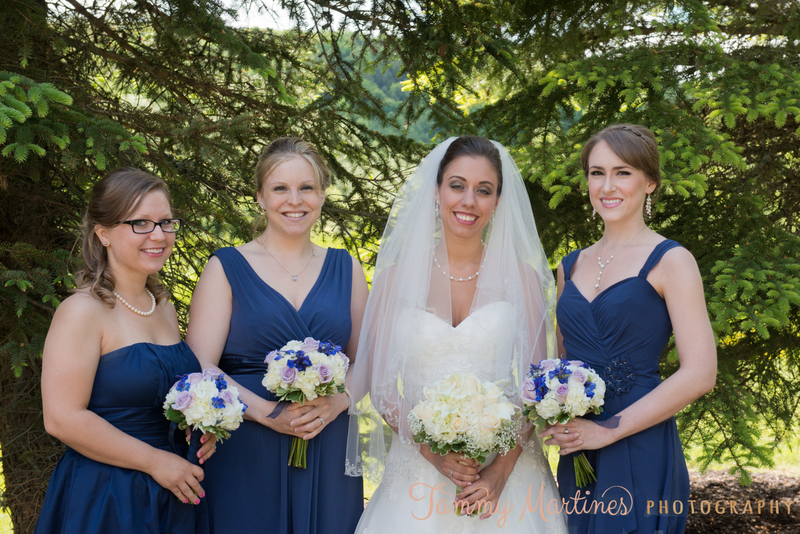 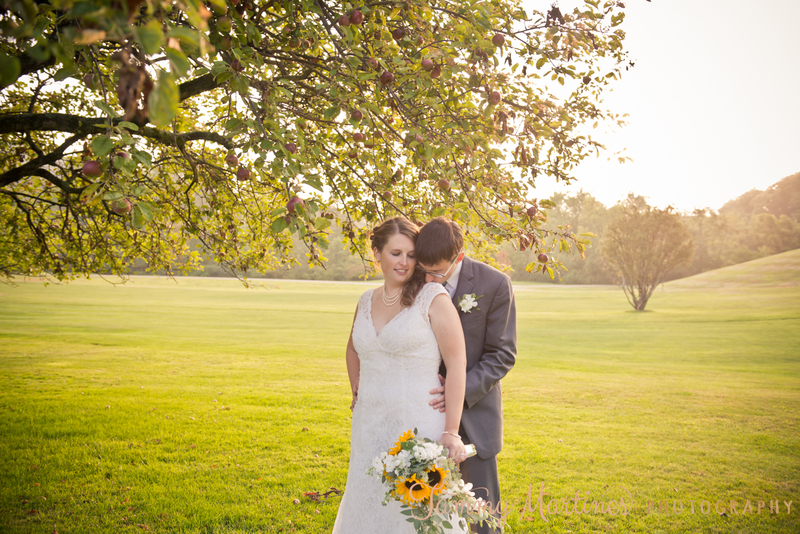 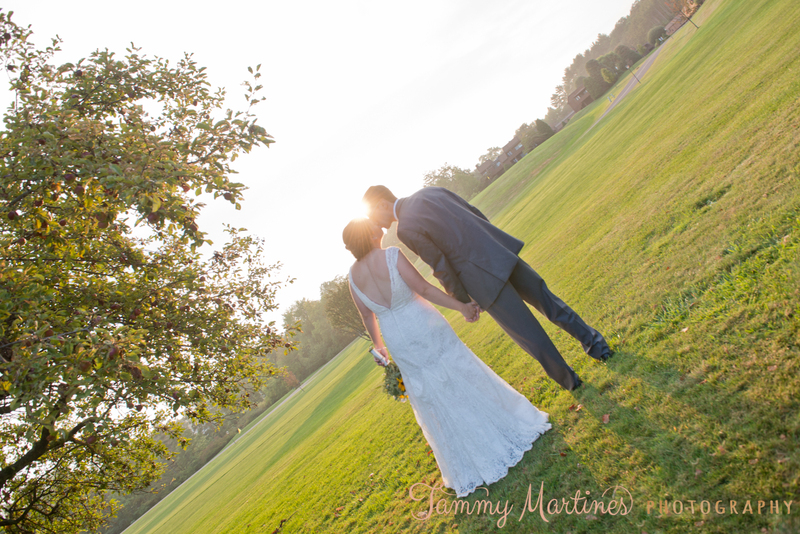 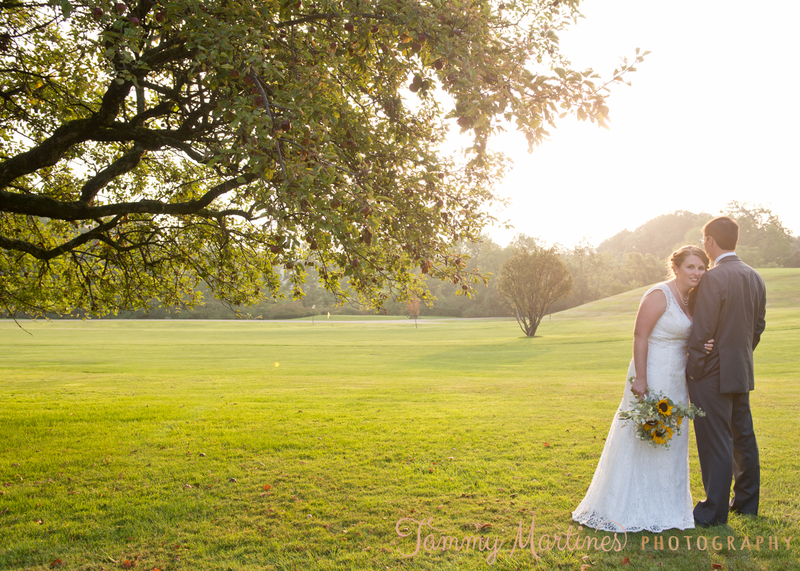 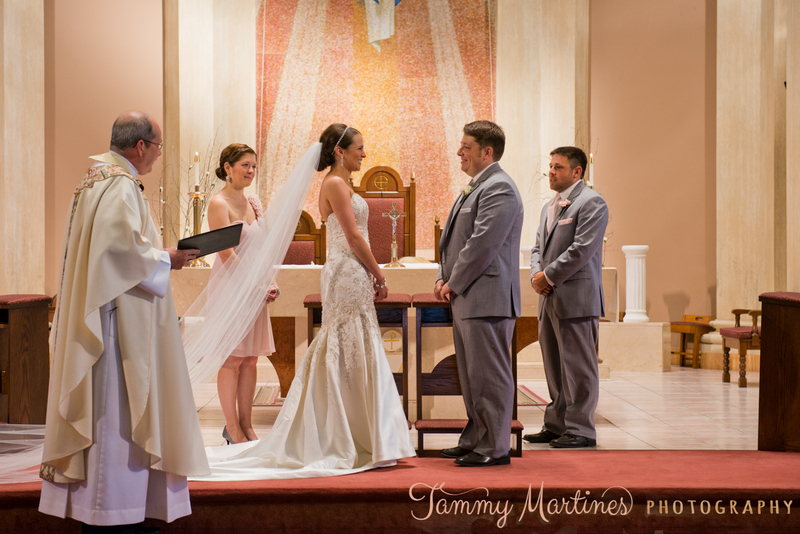 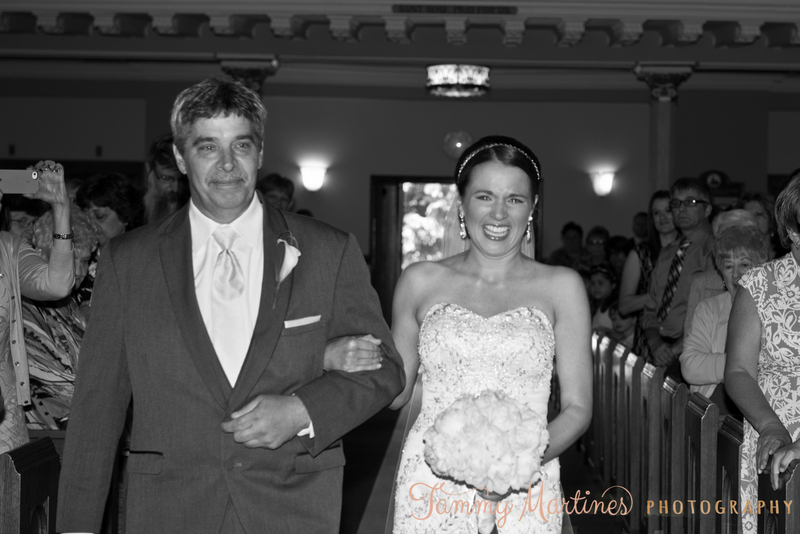 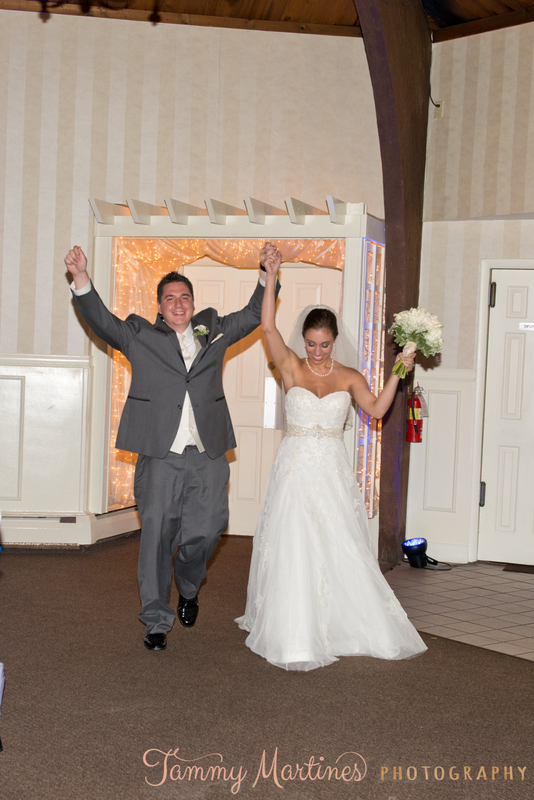 Julianne & Ray had their ceremony and reception all in one place – the lovely Inne of the Abingtons.